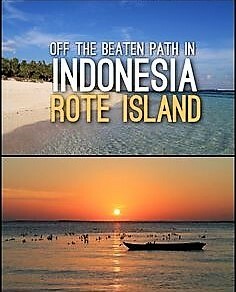 Bird-lovers were excited to hear that a new species of songbird was recently discovered on Indonesia’s Rote Island. 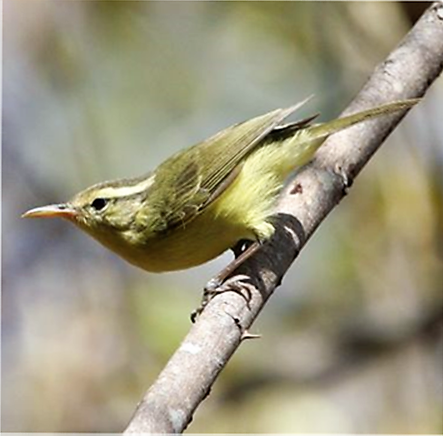 Named the Rote Leaf-warbler, the bird was discovered by Belgian birdwatchers Philippe Verblen and Veerle Dossche. 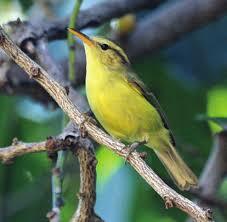 Measuring 4 inches, it has yellow feathers and a bill that is just over a 1/2-inch long. 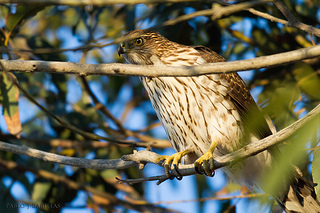 The bill’s length and shape help it to extract insects from tree bark. 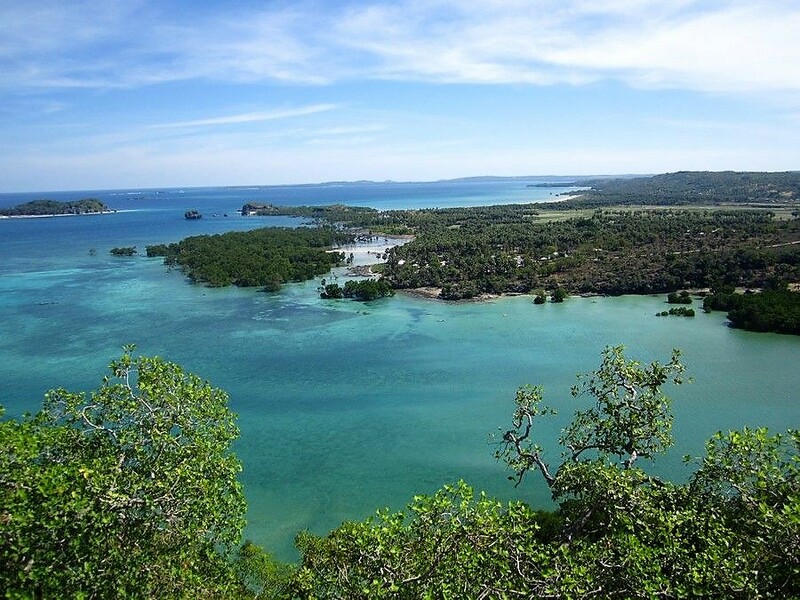 Rote Island – a popular spot with surfers looking for a place that’s off-the-beaten path – is known for its biodiversity and is home to a wide number of bird species, many of which are considered endangered. 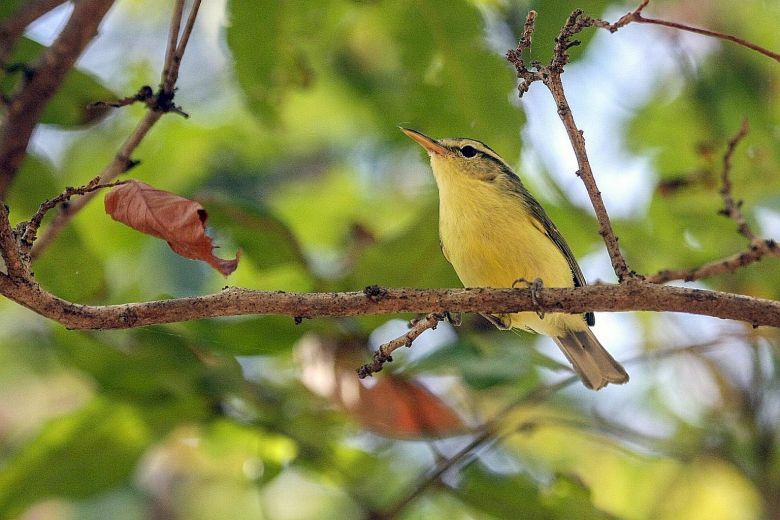 Researchers are calling for the Rote Leaf-warbler to be included on the International Union for Conservation of Nature (ICUN) Red List of Endangered Species. 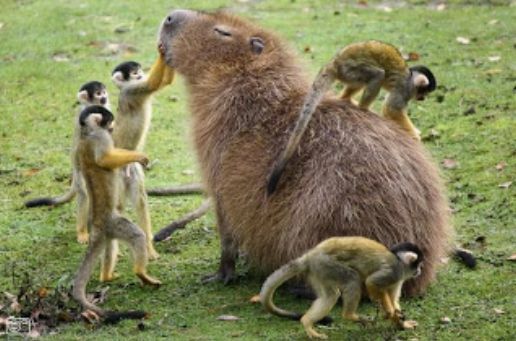 At a time when so many animal species are disappearing from our planet, SurfWriter Girls are excited to welcome the Rote! Free at last! 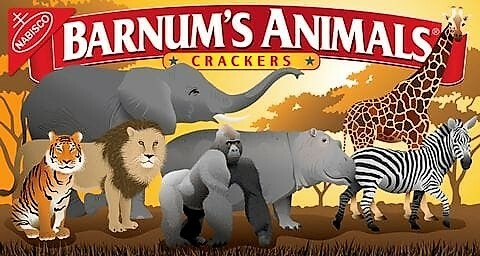 The animals on Nabisco’s Barnum’s Animals crackers boxes are no longer behind bars. 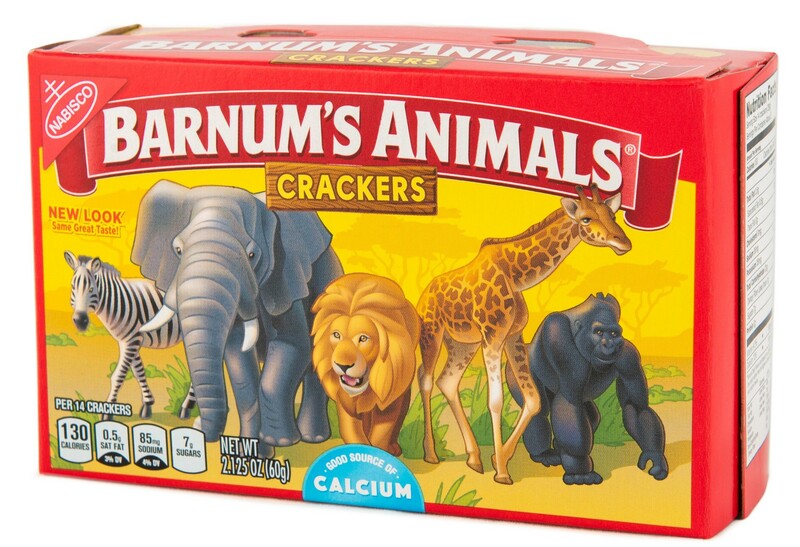 In a bow to People for the Ethical Treatment of Animals (PETA) – who suggested the sample image below – environmentalists and others, Mondelez International, the parent company of Nabisco, redesigned its cracker boxes to show the circus-caged animals in a natural setting. 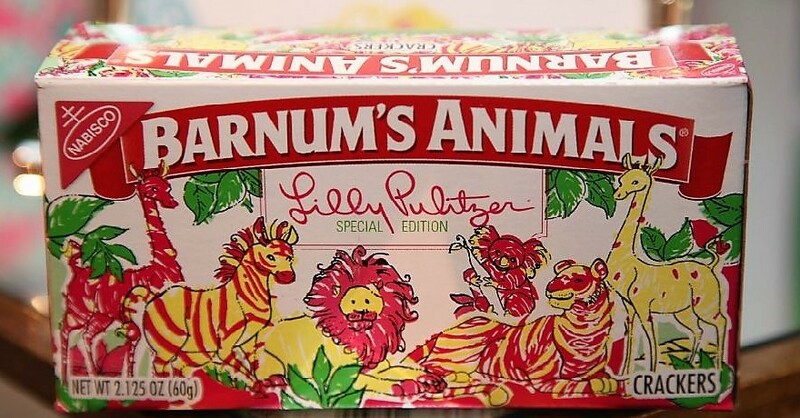 A favorite with children – and adults! 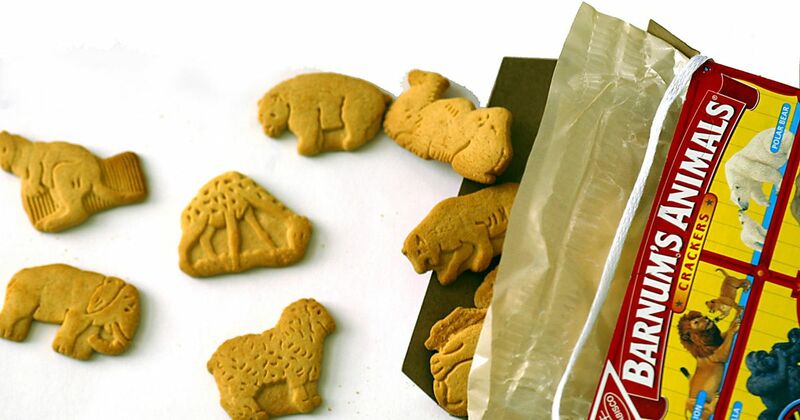 – the crackers, in the familiar red-and-yellow boxes, have been a staple on grocery store shelves since 1902. 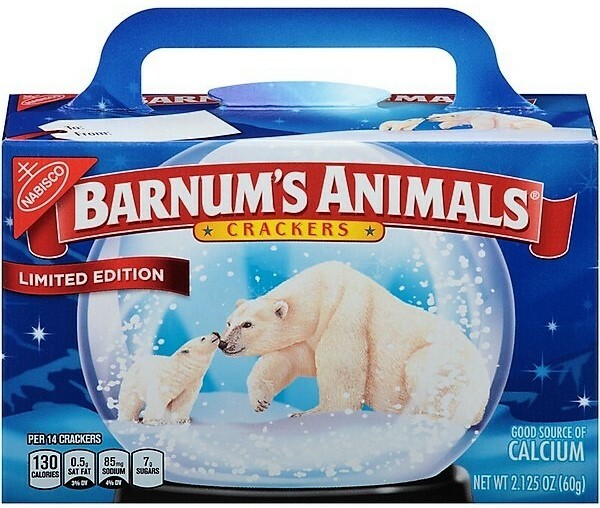 Over the years special edition boxes have come out, too – from boxes with holiday themes and designer flair to protecting endangered species. 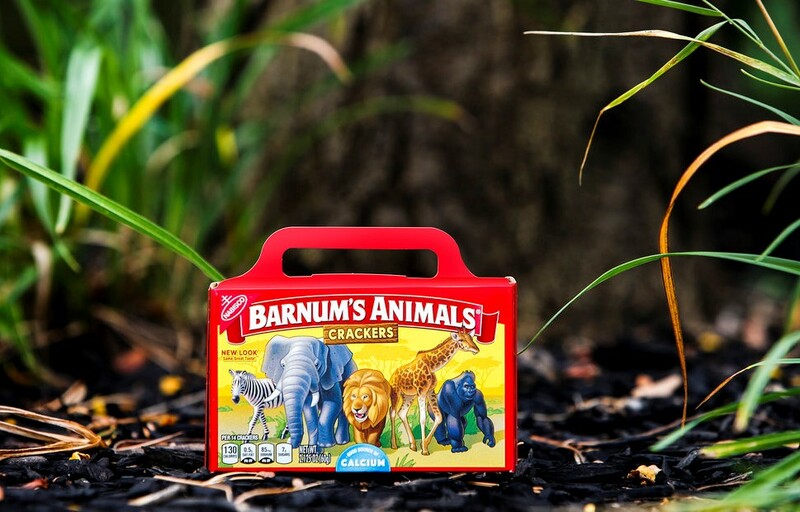 SurfWriter Girls Sunny and Patti are glad to see the animals in the wild now and think that the next generation of Barnum’s Animals crackers fans will enjoy them that way, too. 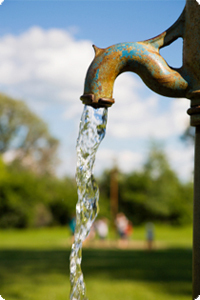 It’s great when a good marketing decision can also be good for the environment! 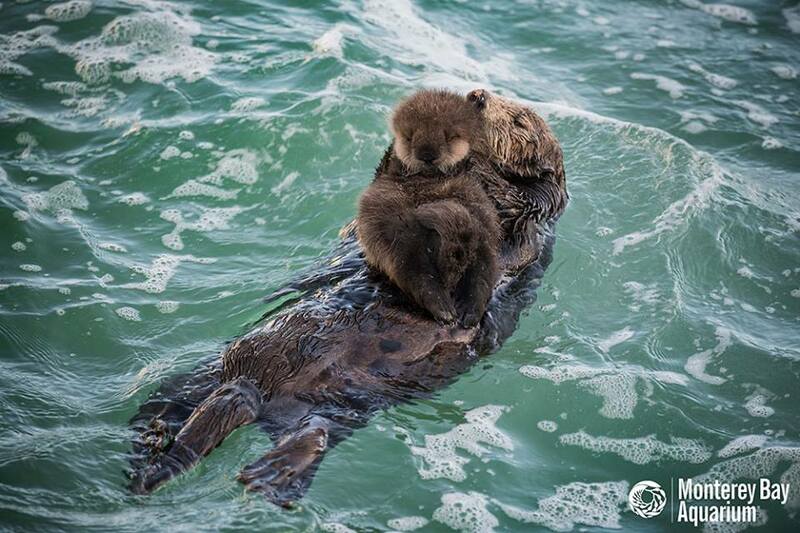 Sea otters are an iconic part of California’s central coastline. 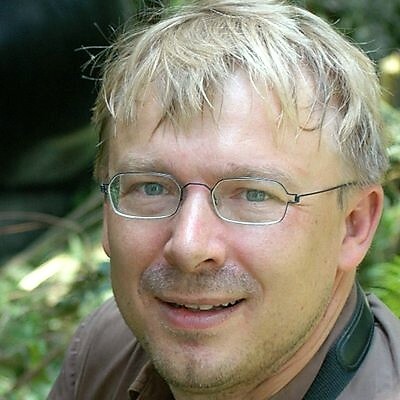 And, who can resist faces like this? 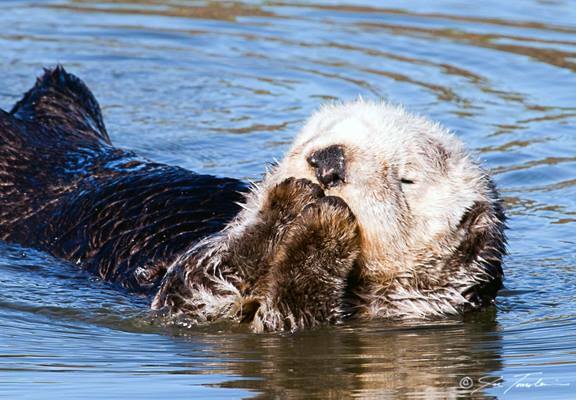 To help keep the sea otters smiling Californians have the perfect option each year – checking the CA Sea Otter Fund donation box on their state income tax forms to support sea otter research and conservation programs. 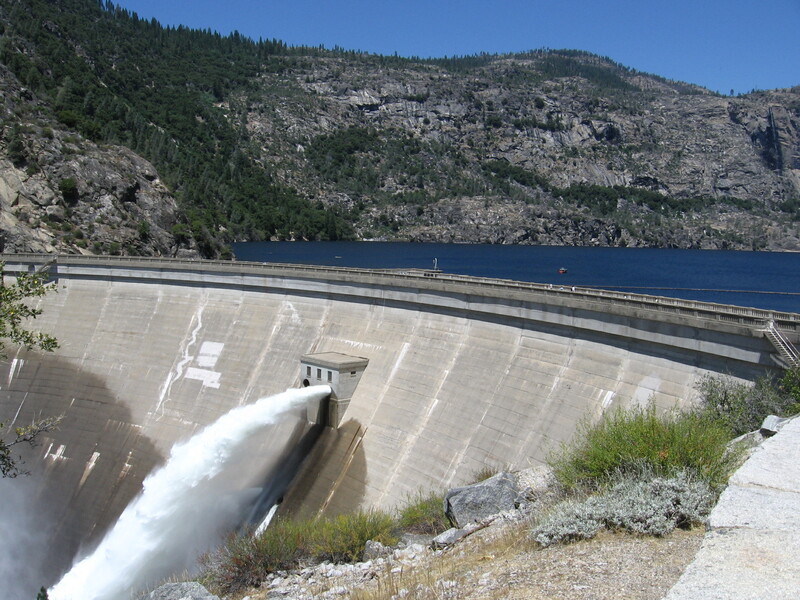 The money is used to protect the sea otters and help build their population numbers. California’s sea otters almost became extinct due to fur traders in the 1700s and 1800s, predators, pollution, disease and other reasons. 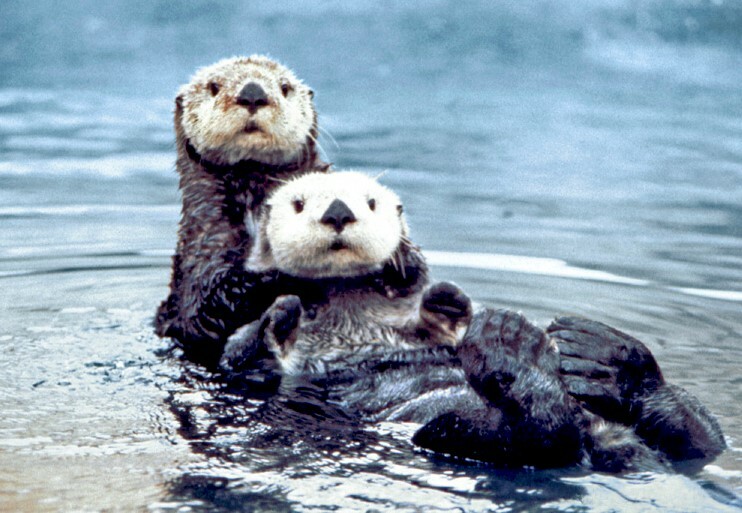 By the mid-1900s there were less than 100 sea otters. 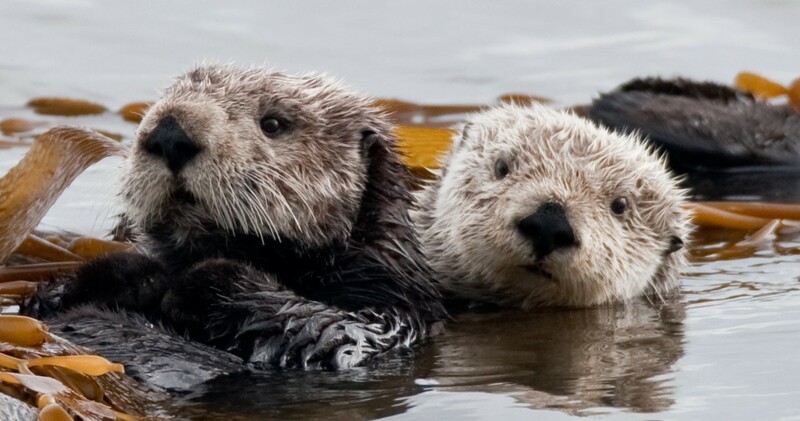 Fortunately, in 1977 the sea otters became a protected group under the Endangered Species Act and the population has gradually increased to over 3,000. 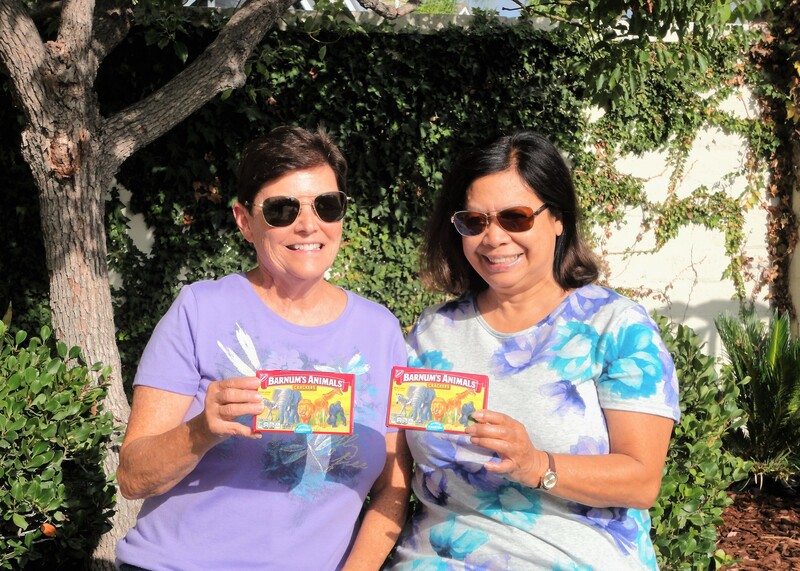 SurfWriter Girls Sunny Magdaug and Patti Kishel are excited about the otters’ growing population. Getting the numbers up hasn’t been easy. 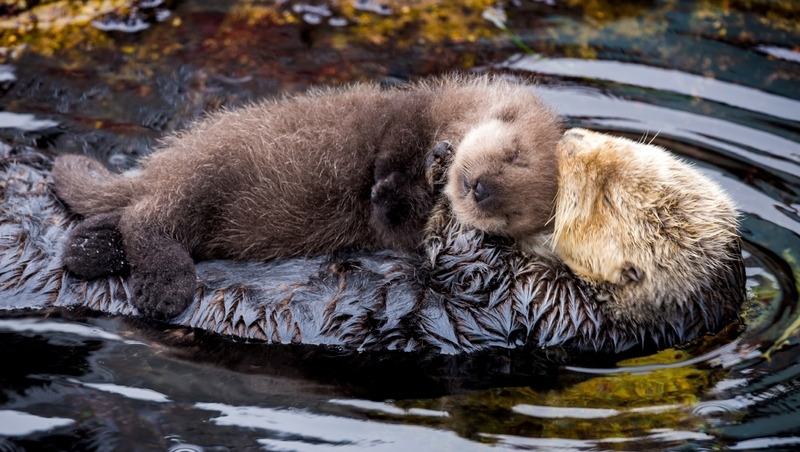 To keep things turned around, California’s sea otters need our continued help…on Tax Day and throughout the whole year. 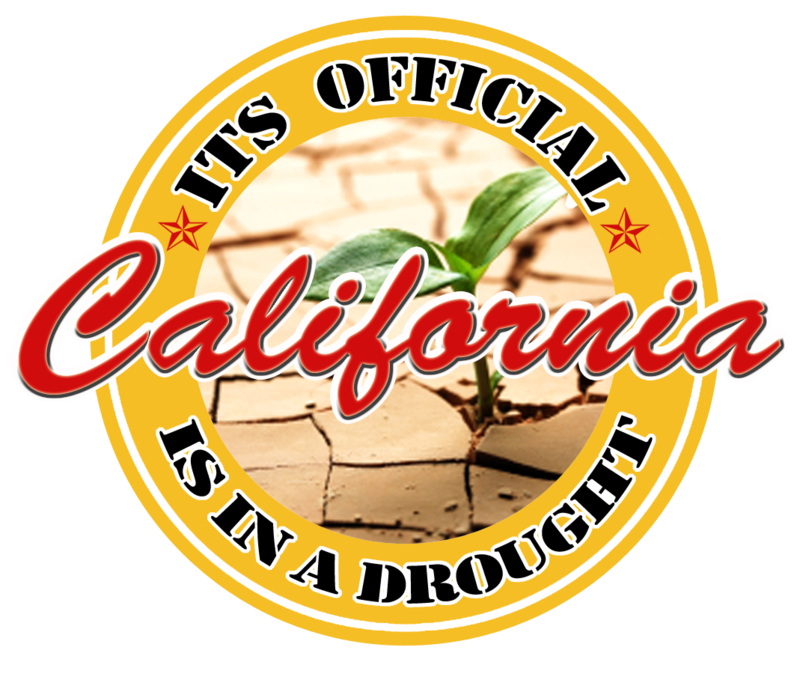 To find out how you can help, check these organizations: CA Department of Fish and Wildlife, Friends of the Sea Otter, Defenders of Wildlife, Monterey Bay Aquarium. Let’s make sure the otters are still here for generations to come! 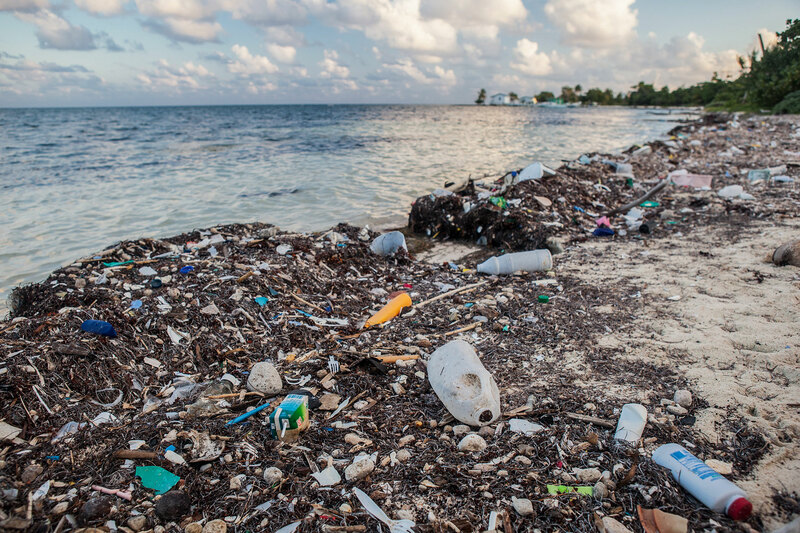 In California’s supermarkets the phrase “Paper or plastic?” has given way to “Do you have your own bags?” That’s because the people voted to Ban the Bag and Say “No” to single-use plastic bags that are polluting the environment. 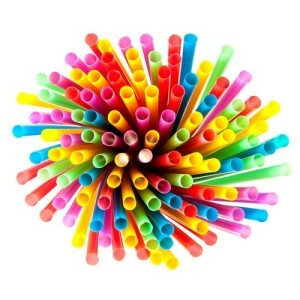 Now, the next single-use item on the “Say No” list of polluters is straws. 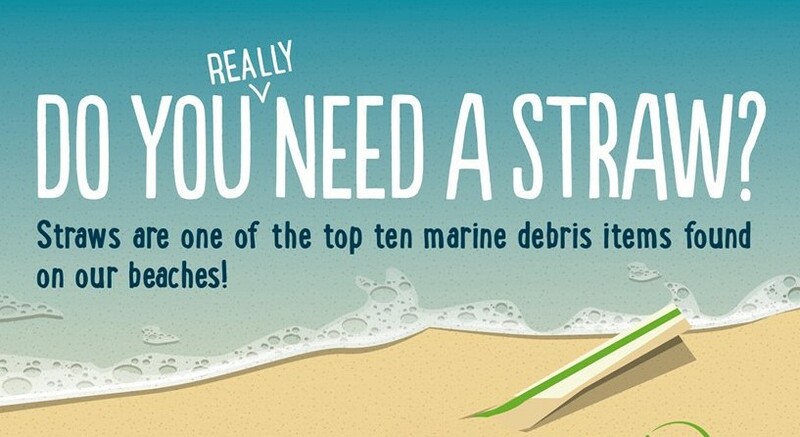 Like plastic bags, straws often end up as trash in our streets, parks and beaches and ultimately waterways and oceans. 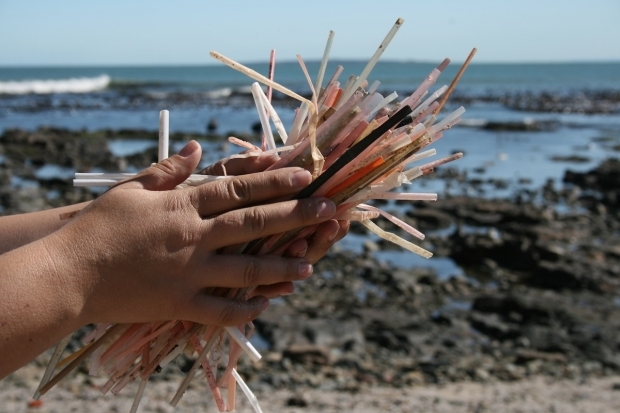 More than a colorful nuisance, straws can be deadly to sealife and birds when they ingest them. 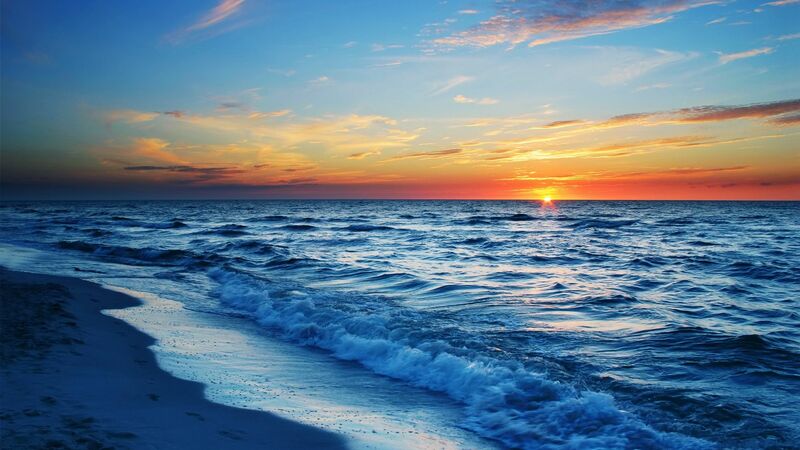 And, once the straws reach the sea they stay there forever. 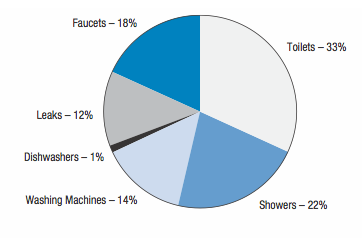 This is a real problem…especially since Americans use some 500 million straws a day. 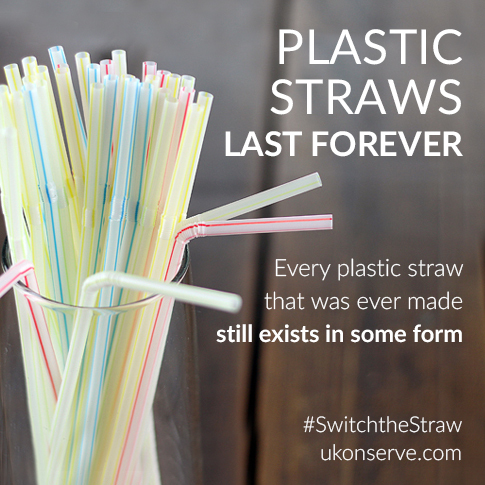 That’s enough straws to fill 46,400 school buses a year! 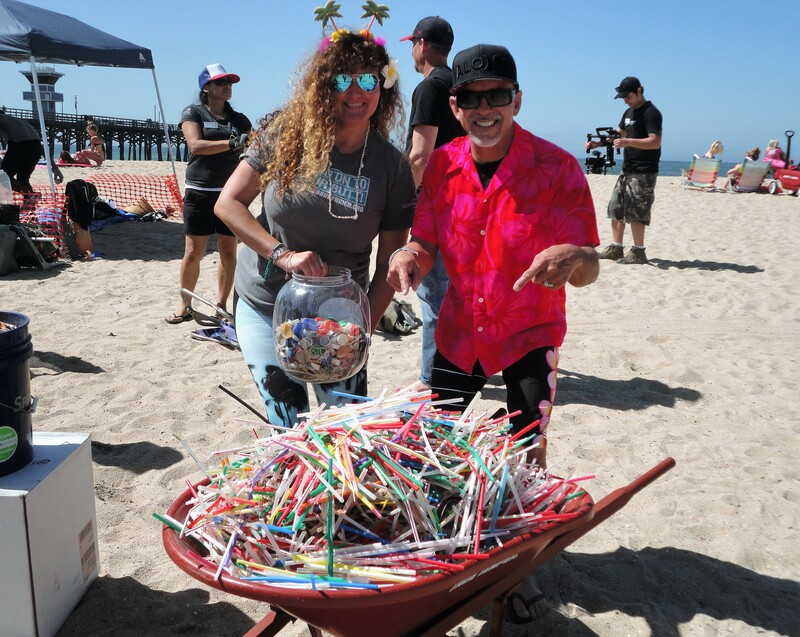 Surfrider Foundation Huntington/Seal Beach members Alex and Norma Sellers know all about the damage straws do to the environment. 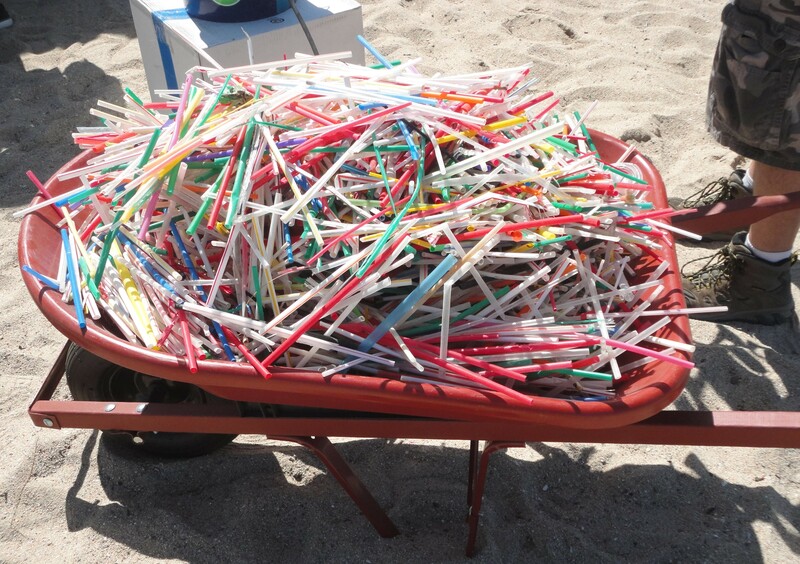 This is just one of the wheel barrows they have filled with straws collected on beach cleanups. 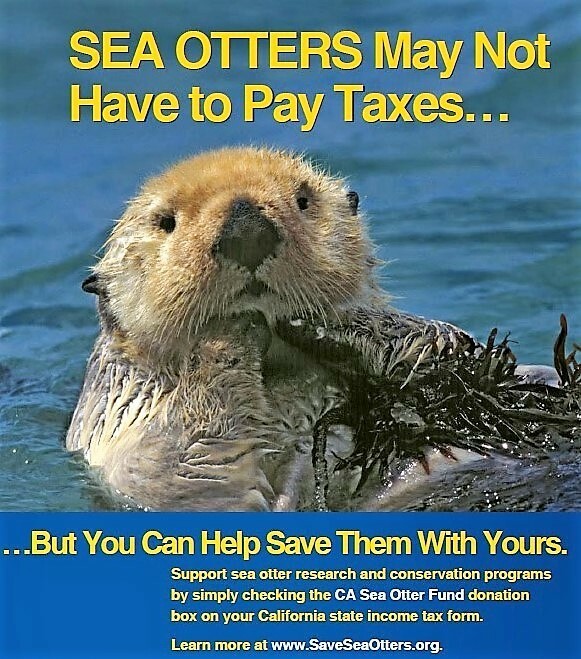 Sea Otters Need Your Help At Tax Time! 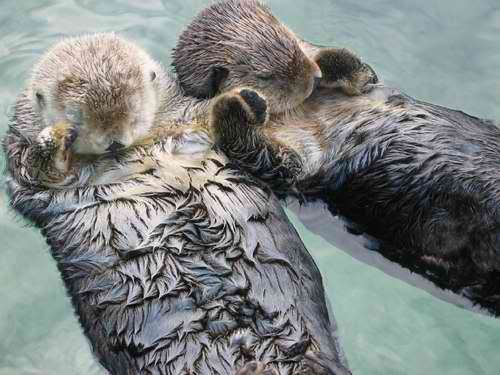 Don’t Forget Otterly Amazing Otters! Who could say “No” to a face like that? 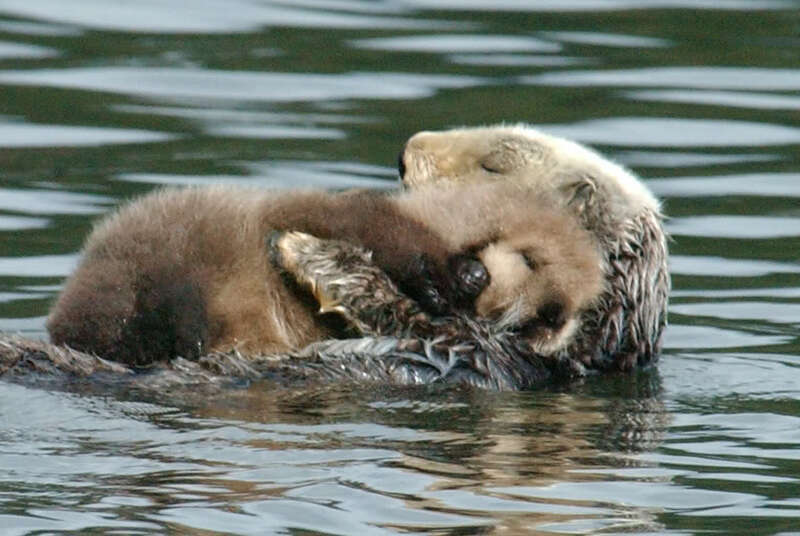 California’s iconic sea otters were almost pushed to the brink of extinction by hunting and environmental changes. But, with the help of tax donations from people like all of us, the otters are still here. 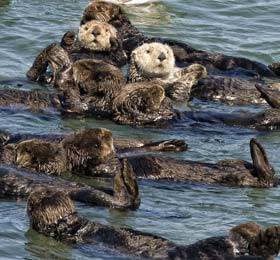 Dana Michaels, with the CA Department of Fish and Wildlife, told SurfWriter Girls Sunny Magdaug and Patti Kishel that there’s more work to do to ensure the otters’ safety. 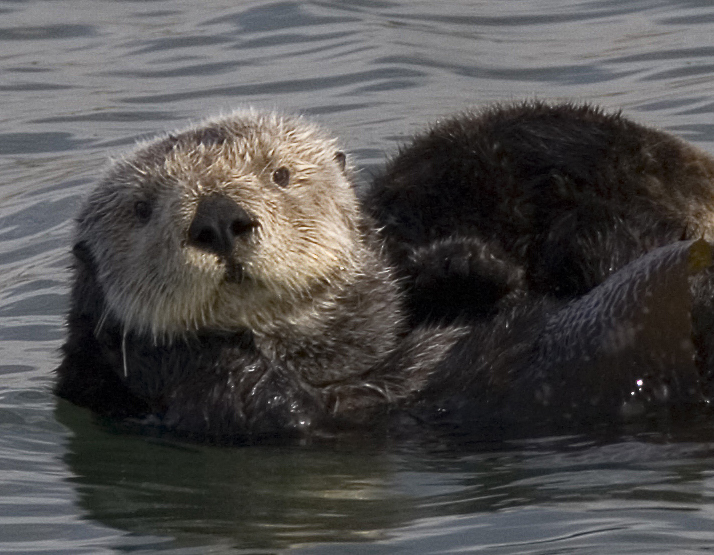 You can help protect the otters by making a voluntary donation to the California Sea Otter Fund. It’s easy! 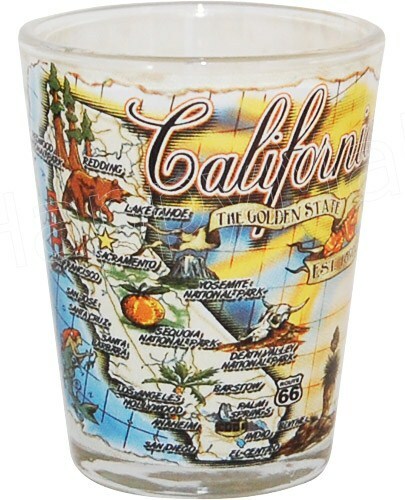 When you send in your California state income tax form, just check off Line 410. 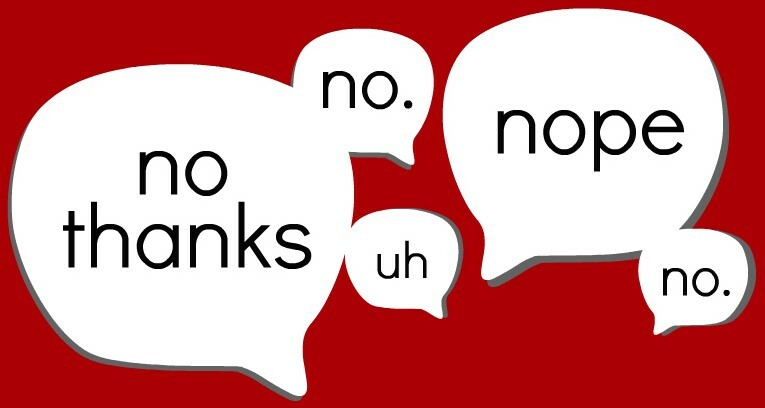 Say “Yes” to the otters! 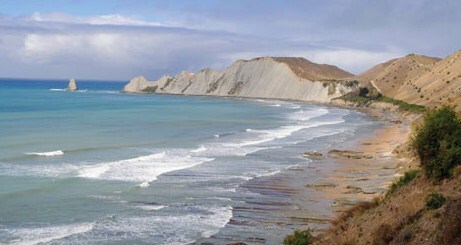 What do you do on a cold winter day when you’re not surfing? Head for the snow! People aren’t the only ones who like to act squirrely and horse around in the snow. 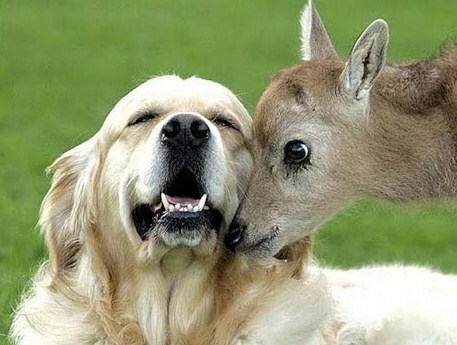 These doggies are having a doggone time. Even the kitties think it’s a purrfect snow day. 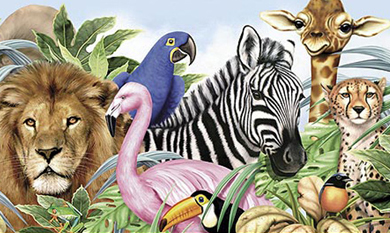 Now that the holidays are here it’s important to remember the words in this Jackie DeShannon song and that the best gifts of all are love and friendship…even in the animal kingdom. SurfWriter Girls Sunny Magdaug and Patti Kishel’s friend Hilda Roberts sent us this video that’s been getting views around the world. 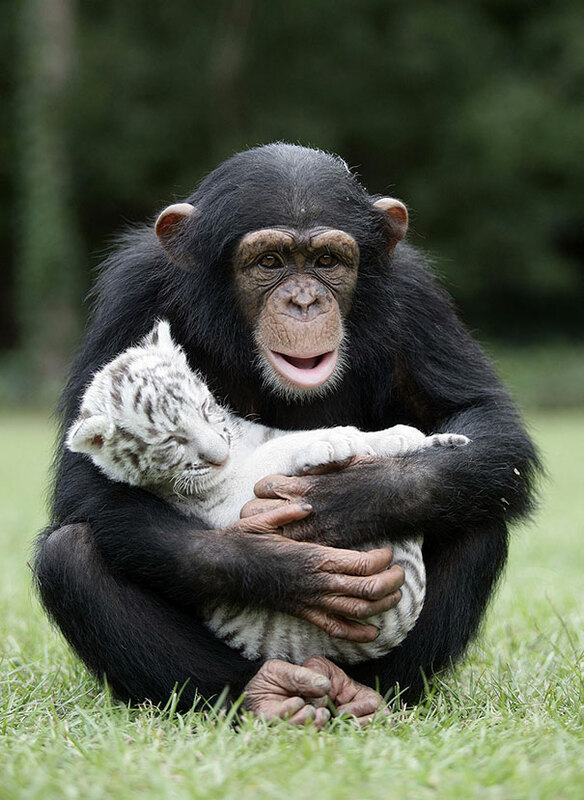 Taken by some tourists in Canada, it shows that even “polar opposites” can be friends. 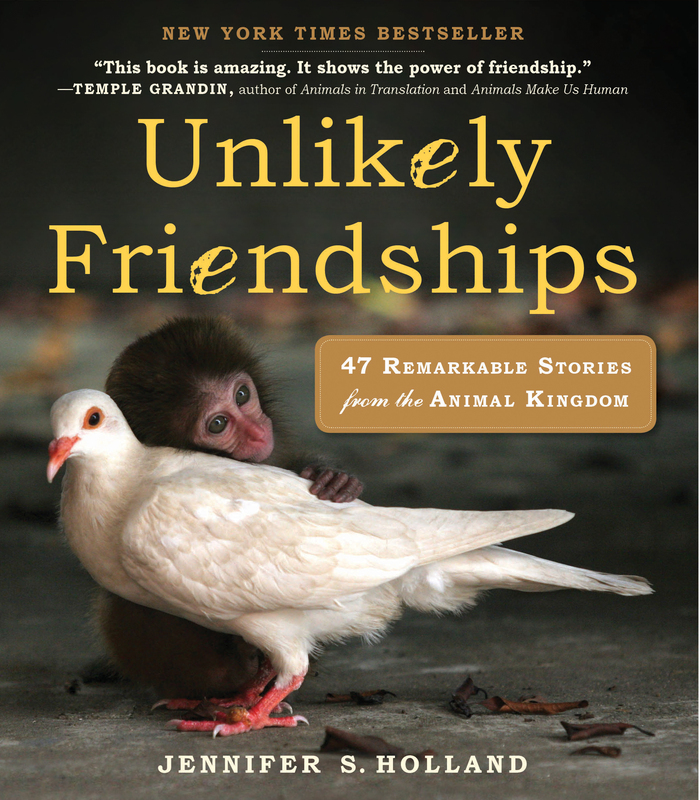 National Geographic magazine writer Jennifer S. Holland discovered this firsthand in researching her bestselling book Unlikely Friendships. 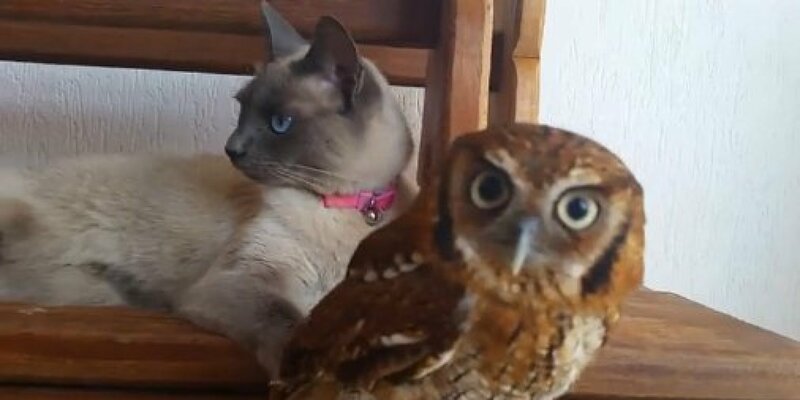 She found that the animals she wrote about had nothing in common except their bonds of friendship, proving that you don’t have to be the same species to be BFFs. 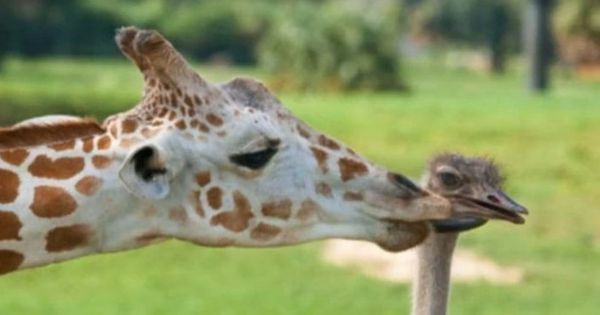 You never know who’s out there wanting to be your friend. 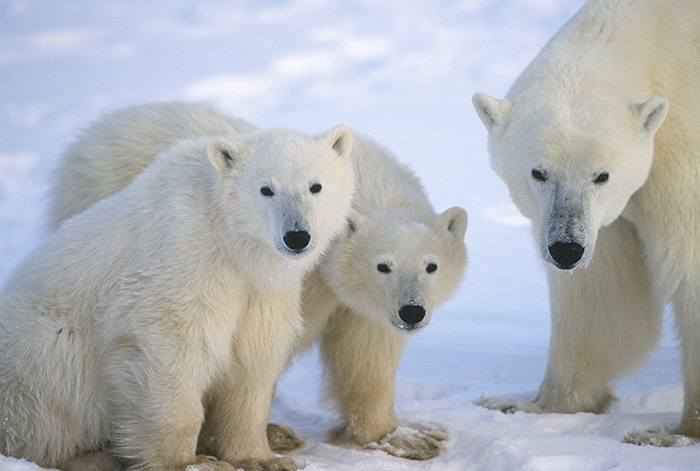 SurfWriter Girls wish you much to be thankful for: Peace on Earth, good will toward men…and animals. Colorful Birds Are A Sight To See! 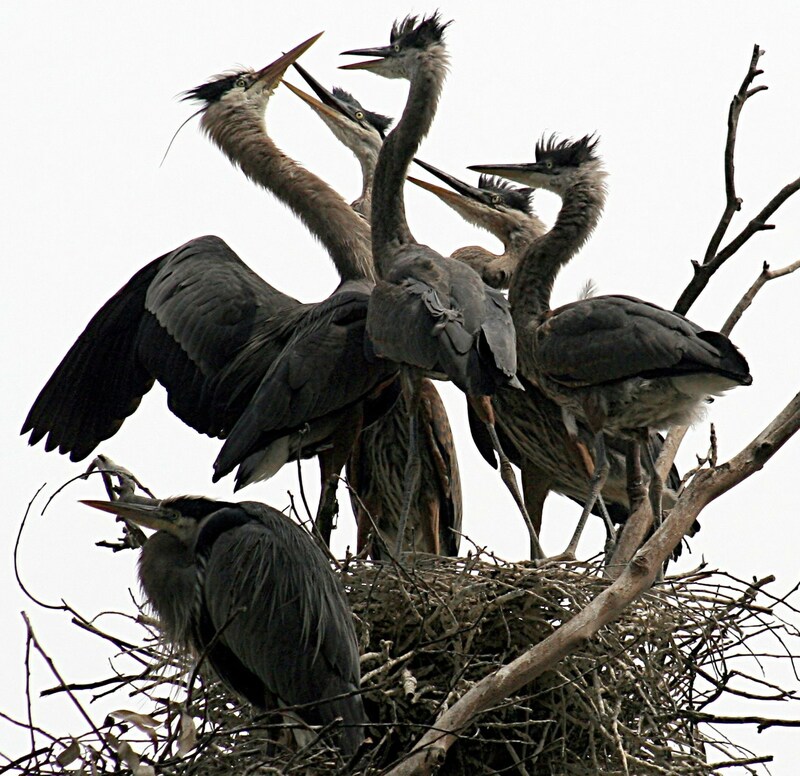 Huntington Beach’s Sunset Aquatic Park recently welcomed some new residents – several families of Great Blue Herons. The majestic seabirds with colorful, blue plumage put on a dazzling show as the new chicks were born and took to the skies. 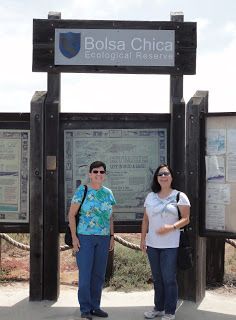 SurfWriter Girls Sunny Magdaug and Patti Kishel think it’s a gift of nature to be able to see these magnificent birds right here in Orange County. 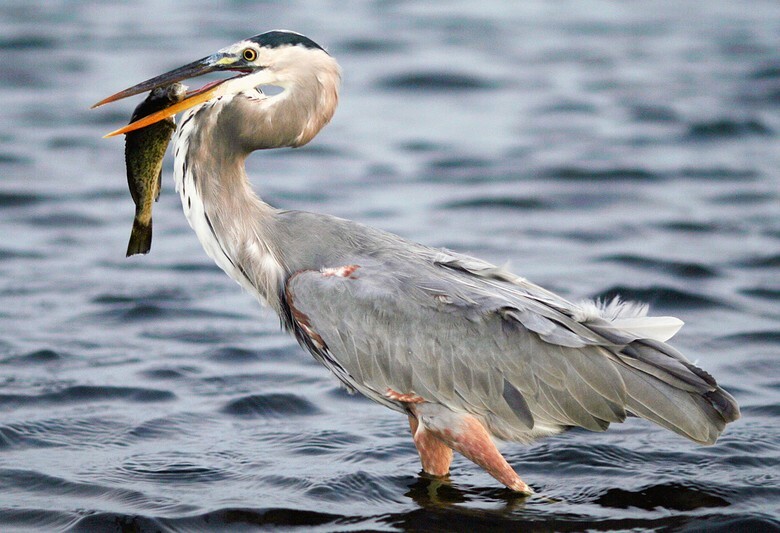 The Great Blue Heron is the largest North American heron and has a wing span of 65 – 70 inches and a height of up to 4 ½ feet tall. 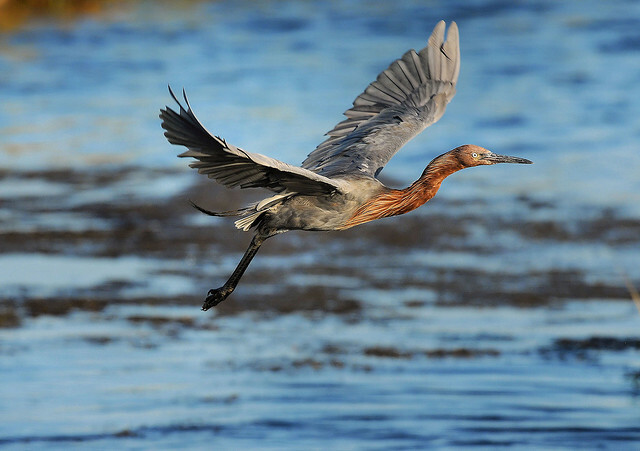 You can see these amazing birds for yourself at Sunset Beach or nearby Bolsa Chica Wetlands. Now you see him, now you don’t. 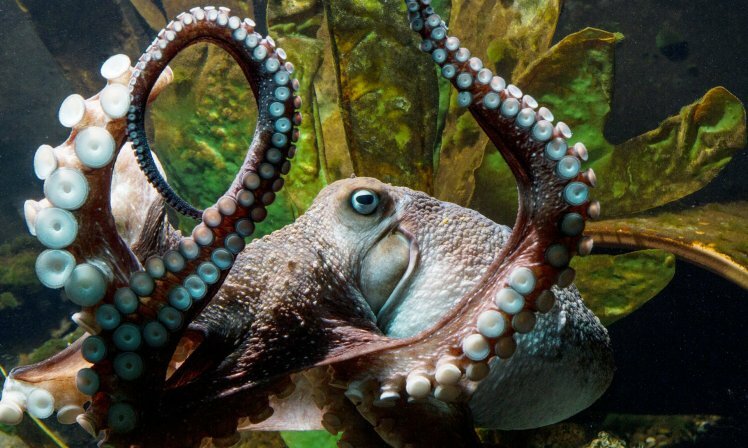 Such is the story of master escape artist Inky, the octopus who formerly resided at the National Aquarium of New Zealand. 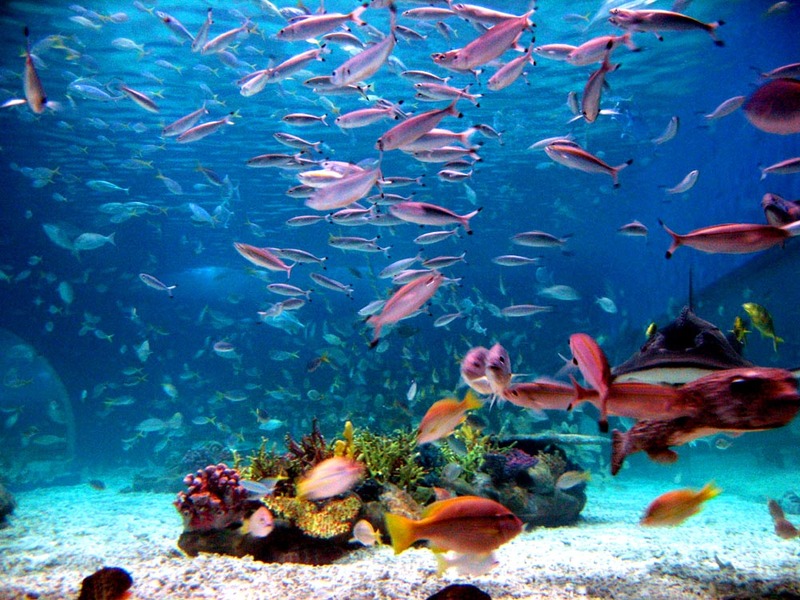 Aquarium manager Rob Yarrall informed the media that Inky recently made a daring bid for freedom in the middle of the night after the lid on his tank was left slightly open. Inky, who is about the size of a soccer ball, managed to climb out of the tank, slither across the floor and escape down a 6-inch diameter, 164-foot-long drain pipe that led to the sea…disappearing into the waters of Hawke’s Bay. 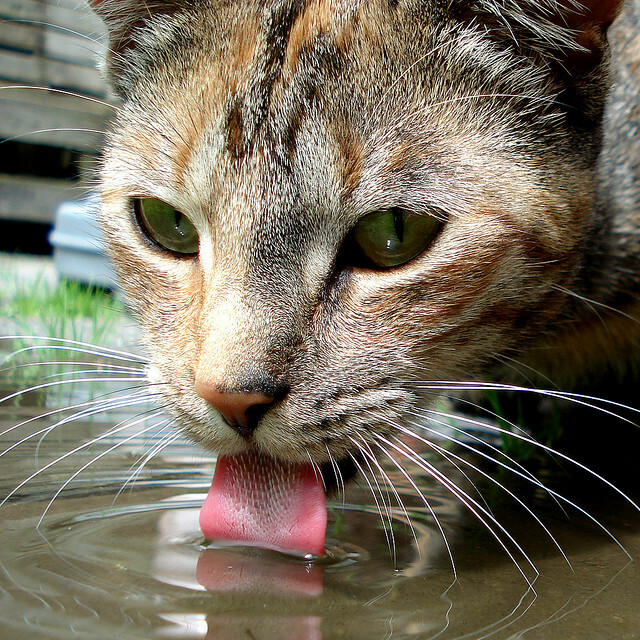 Now Inky – whereabouts unknown – is livin’ the dream. Your Donation Makes an Otterly Amazing Difference! 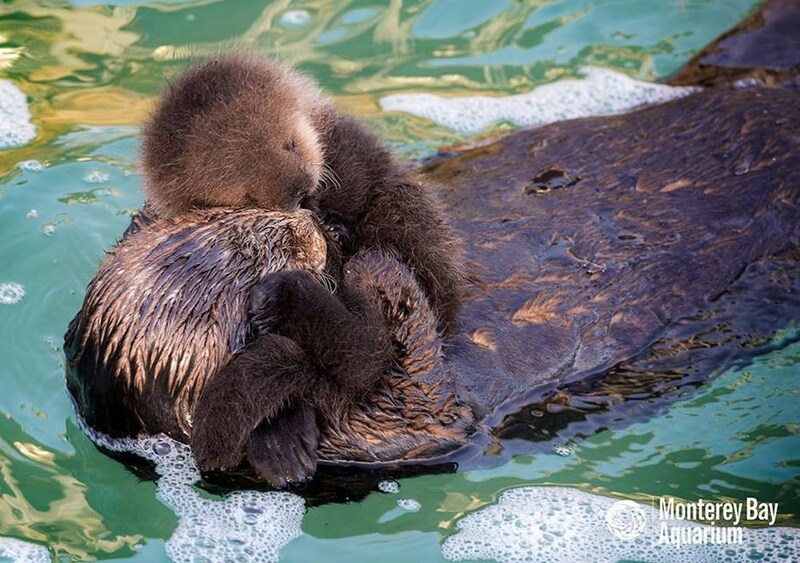 California’s beloved sea otters, once pushed to the brink of extinction by hunting and environmental changes, are still here thanks to tax donations and the work of wildlife specialists and volunteers who care about the otters’ future. 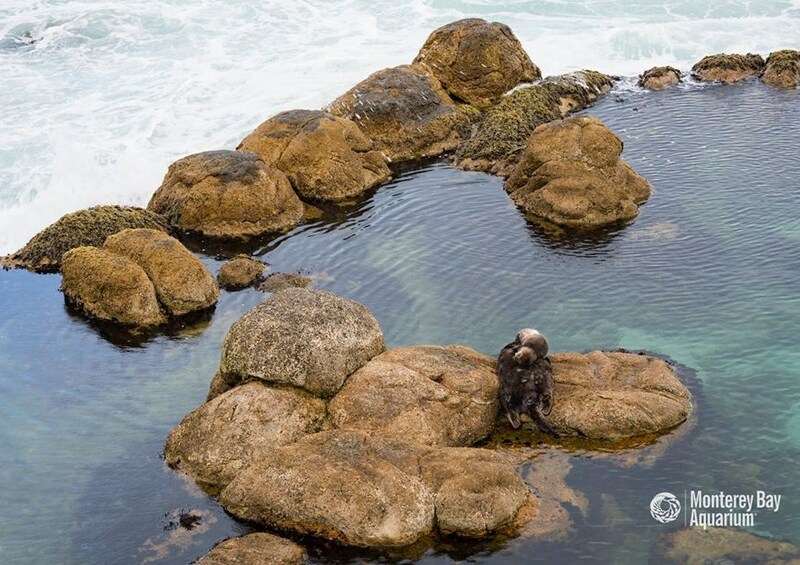 Proof that everyone’s efforts to support the otters are making a difference came on March 8, 2016, when a wild sea otter seeking shelter at the Monterey Bay Aquarium’s tide pool gave birth to a pup as happy Aquarium staff and visitors looked on. 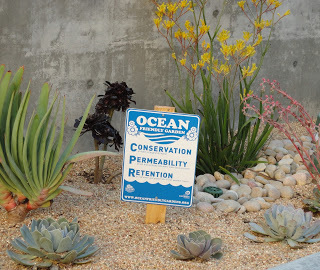 You will be in good company, including: Friends of the Sea Otter, California Department of Fish and Wildlife, California Coastal Conservancy, Monterey Bay Aquarium, Defenders of Wildlife, and more. 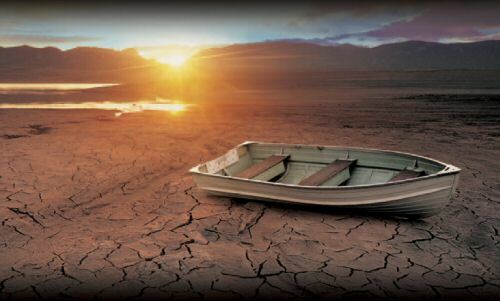 So, get on board and turn a taxing time into a celebration of life! 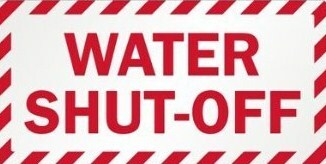 The otters will thank you! Whale of a Baby Boom! Make way for baby! Puget Sound, Washington, experienced a whale of a baby boom in 2015. New arrivals to the area’s three orca pods came at the end of October bringing the new total to six… and counting. 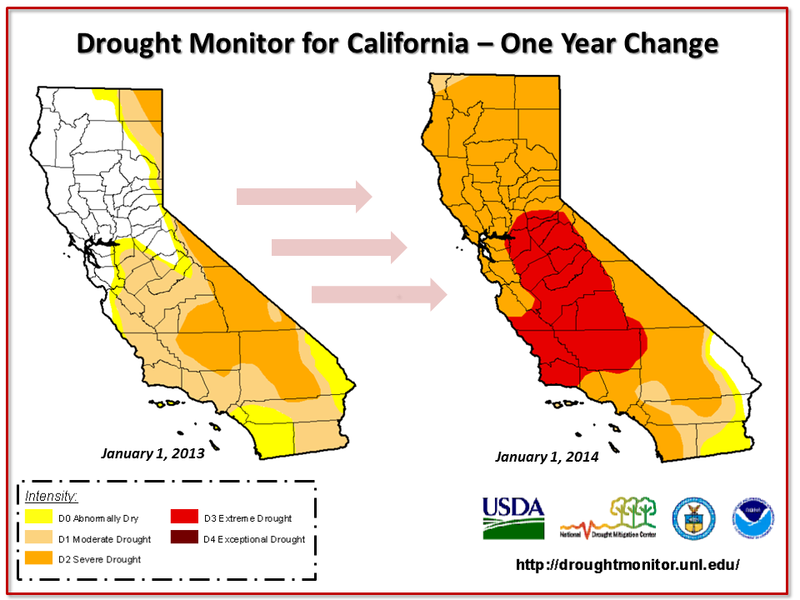 By January 2016 the total was nine. “It’s fantastic, it’s great news. We’ve got a bit of a Brady Bunch out there right now,” said Michael Harris, Executive Director of the Pacific Whale Watch Association. 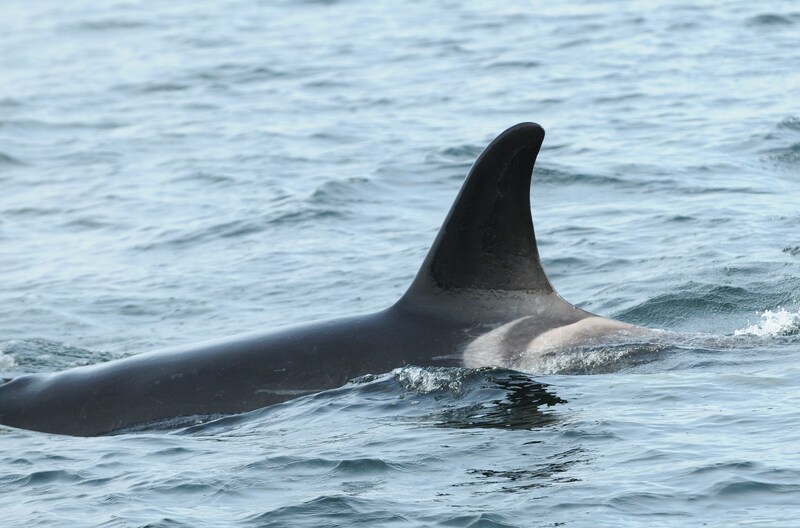 The new calves have quickly become the center of attention swimming alongside their mothers near the San Juan Islands. 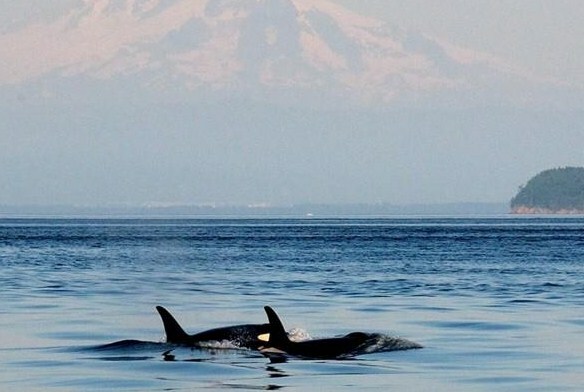 With American Pacific Northwest Orcas on the endangered species list, there is much jubilation in Washington and Canada over their recent increase in numbers. Orcas, also known as Killer Whales, are apex predators at the top of the marine sea life environment and are highly intelligent with good hunting skills. 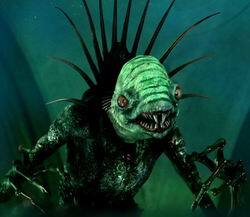 The males can grow up to 10 meters long and have a dorsal tail up to two meters in height. 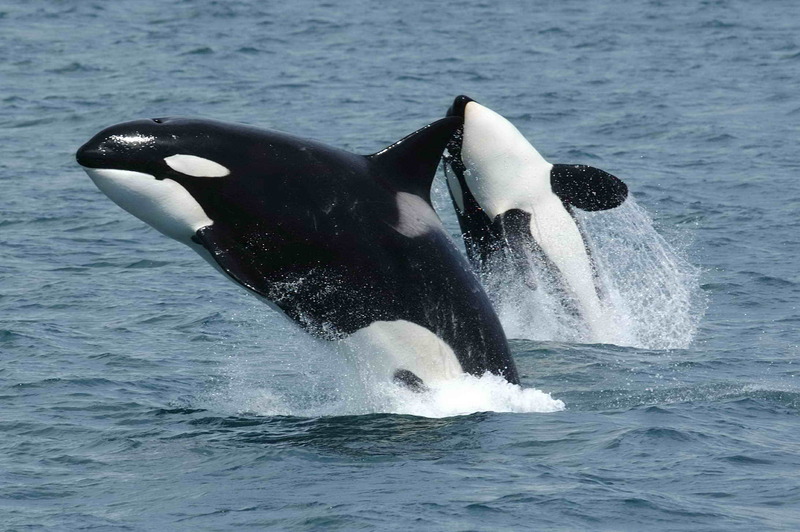 Typically, orcas travel in pods (family groups) and communicate via a common dialect. With the latest bundle of joys, the total number of orcas in Puget Sound is now 85.
grab a board and catch a ride. 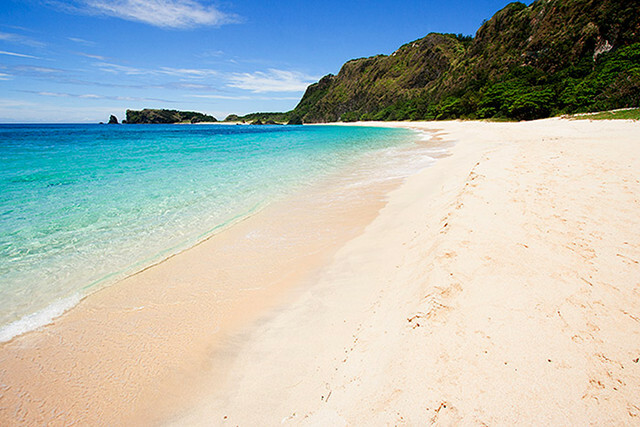 made by Mother Nature’s hand. 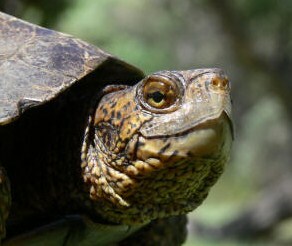 The California Department of Fish and Wildlife (CDFW) is asking everyone to leave the Western Pond Turtles alone. 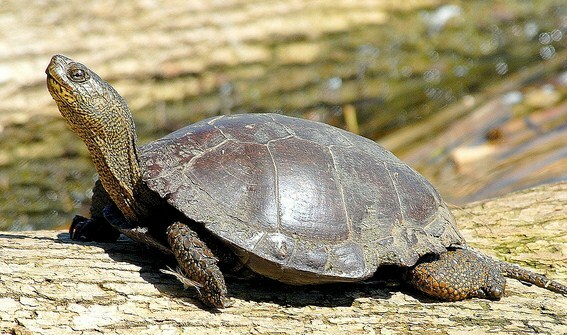 According to the CDFW, many kind-hearted people are unnecessarily “rescuing” the turtles when they see them out of the water and trying to put them back in a pond. 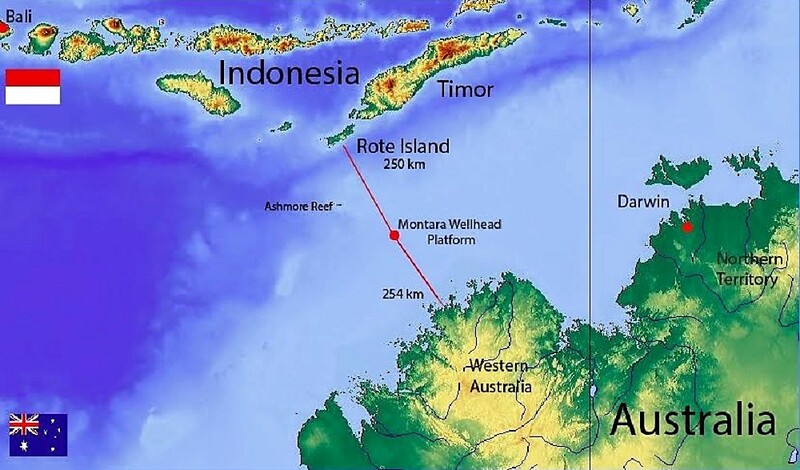 A turtle in transit is not necessarily lost or distressed. 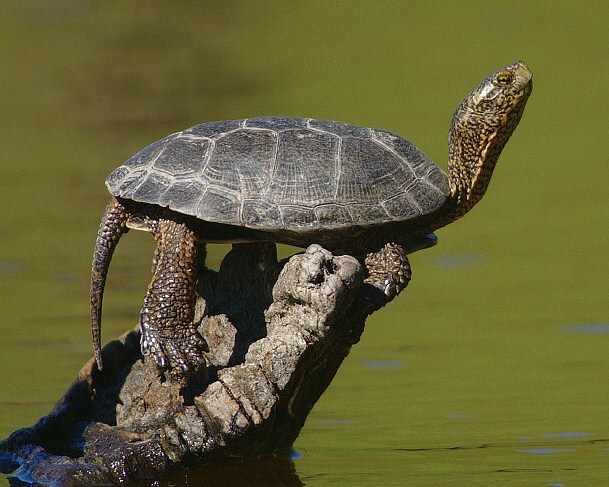 It’s normal for turtles to travel away from water at times to go to another habitat or to lay their eggs. 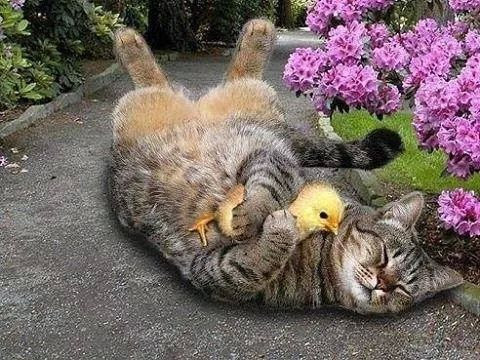 So, it’s best not to disturb them. 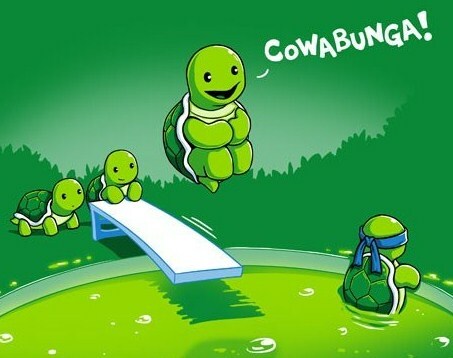 turtles are often on the go? 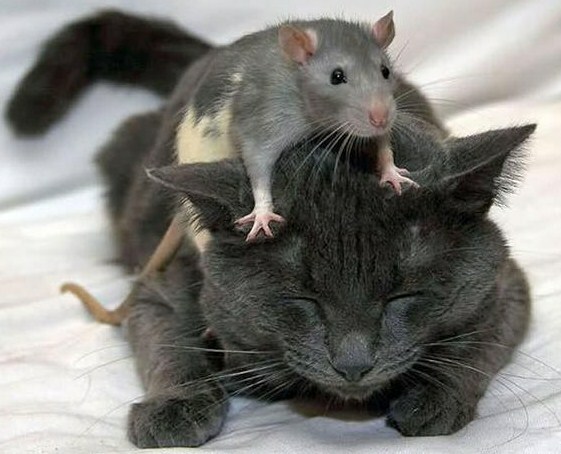 they like to roam from place-to-place. So, don’t move them at any cost. They’re simply traveling; they’re not lost. 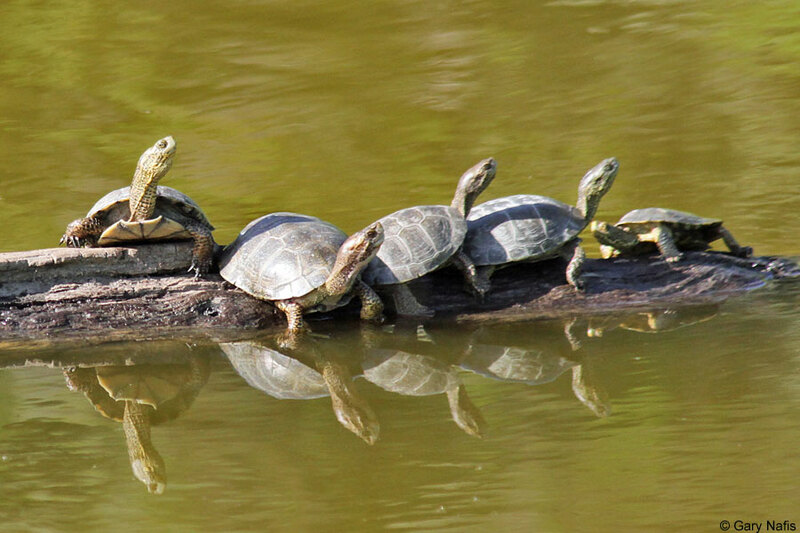 Don’t worry, when turtles want to get back in the water, they will by themselves…and maybe even make a big splash! 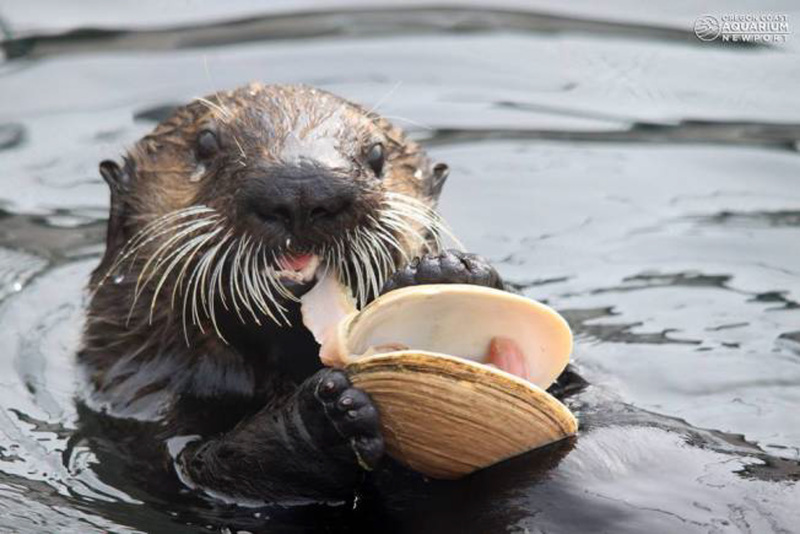 Just seeing the sea otters playing with delight in the ocean and diving for abalone and mussels will put a smile on your face. 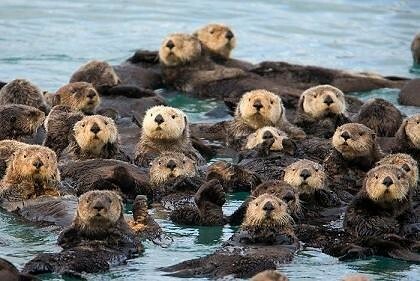 Happy as they appear, though, the otters need your help to combat the perils of today’s environment — pollution, oil spills, disease, and more. 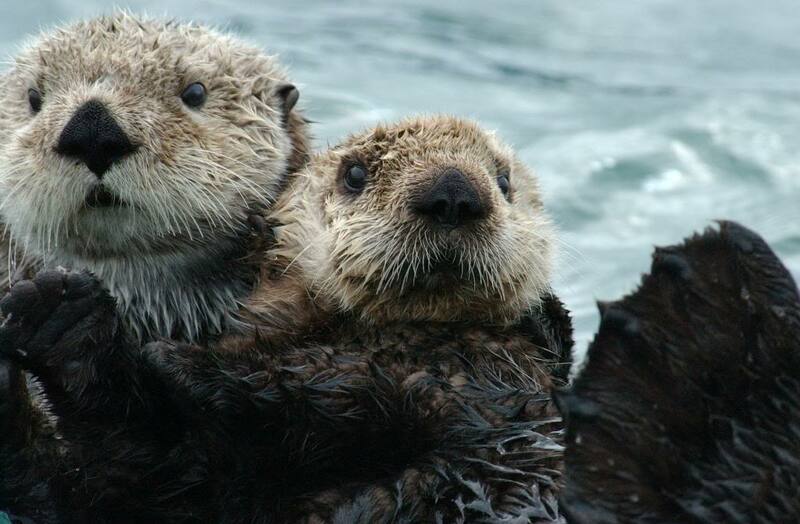 Donations to the California Sea Otter Fund will help scientists learn about the causes of sea otter mortality, examine the factors that limit the otters’ population growth, and reduce pollution in California’s marine ecosystem. 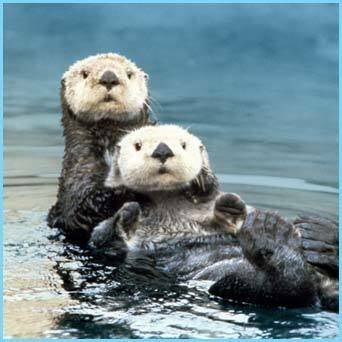 To learn more about the sea otters and how to make a donation, visit their Facebook page. 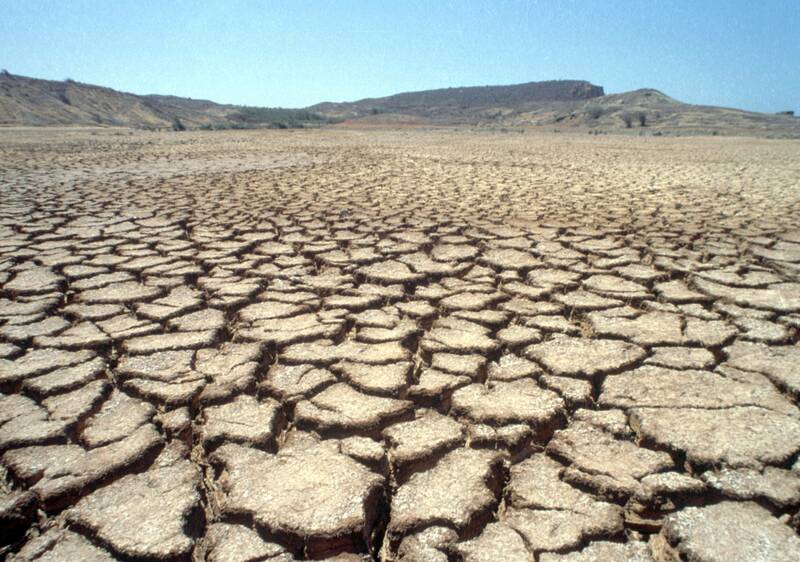 Donations, which are tax-deductible, are much needed. 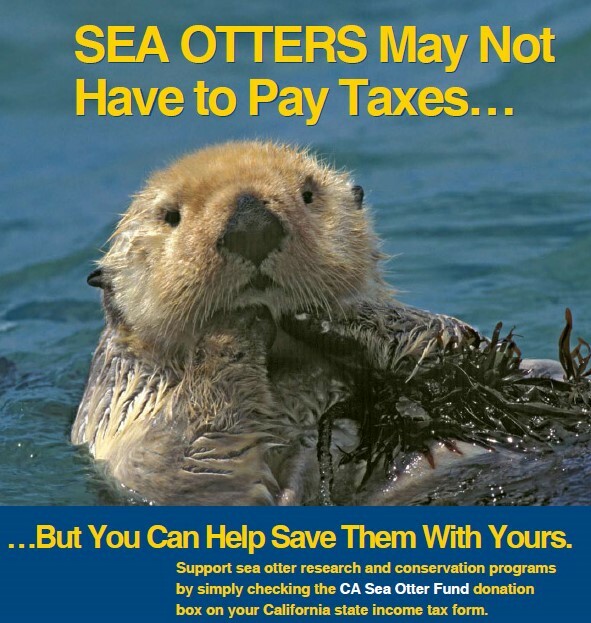 An easy way to donate to the otters is when you fill out your California tax form… simply by making a voluntary contribution to the California Sea Otter Fund on Line 410. 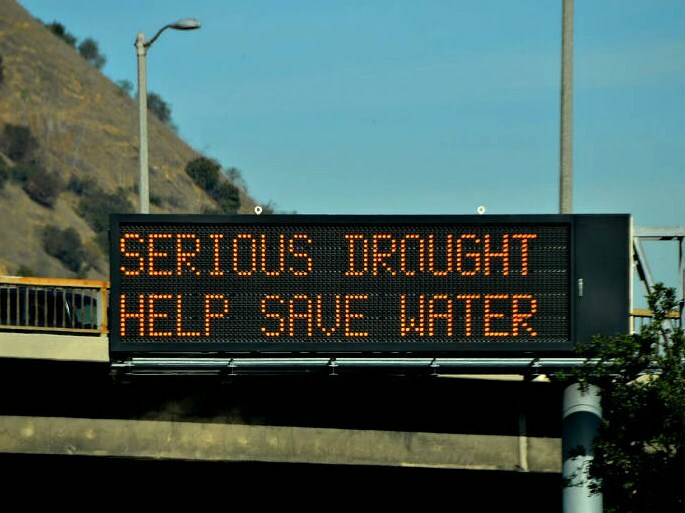 Even with the recent rains California is still in a drought mode with water in short supply throughout the state and many taps running dry. 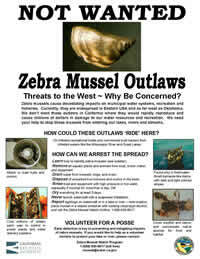 It’s Invasive Species Action Week! 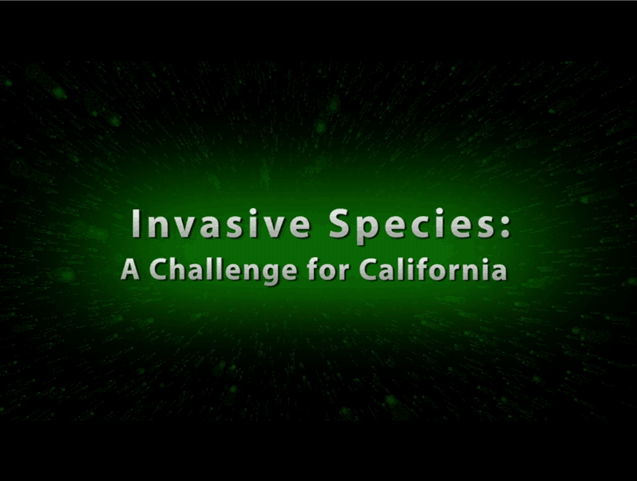 Dana Michaels, SurfWriter Girls’ contact at the California Department of Fish and Wildlife (CDFW), wants everyone to know that it’s California Invasive Species Action Week (August 2-10). 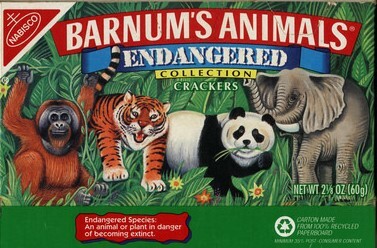 Michaels said that it’s important to make sure that we’re not introducing non-native animals and plants into the environment. 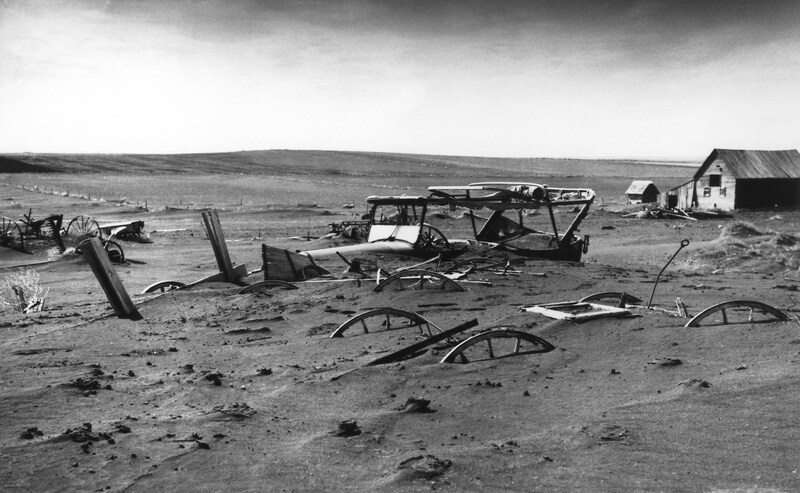 The intruders reproduce and spread, harming the environment, economy, and even human health. 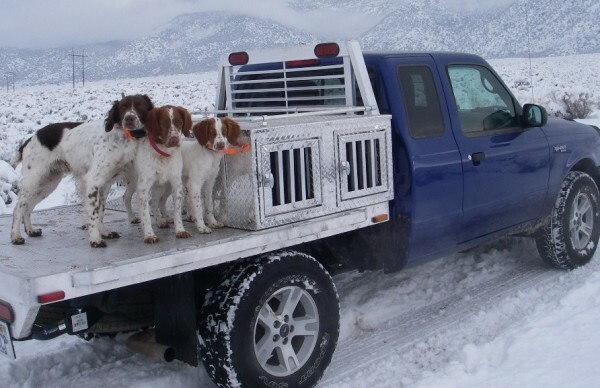 People moving back and forth between natural areas, farms and waterways can unintentionally spread invasive species on their vehicles, boats, equipment and clothing. 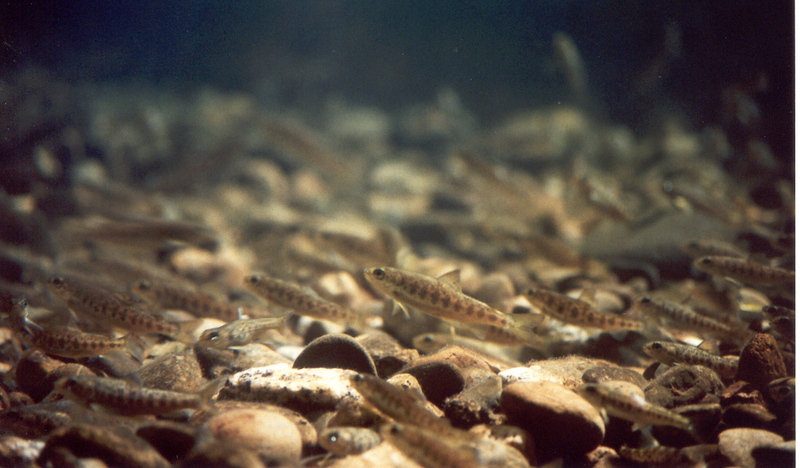 Quagga and Zebra mussels, Red Swamp crayfish, and New Zealand mud snails are just a few of the hitchhikers who have invaded our space. 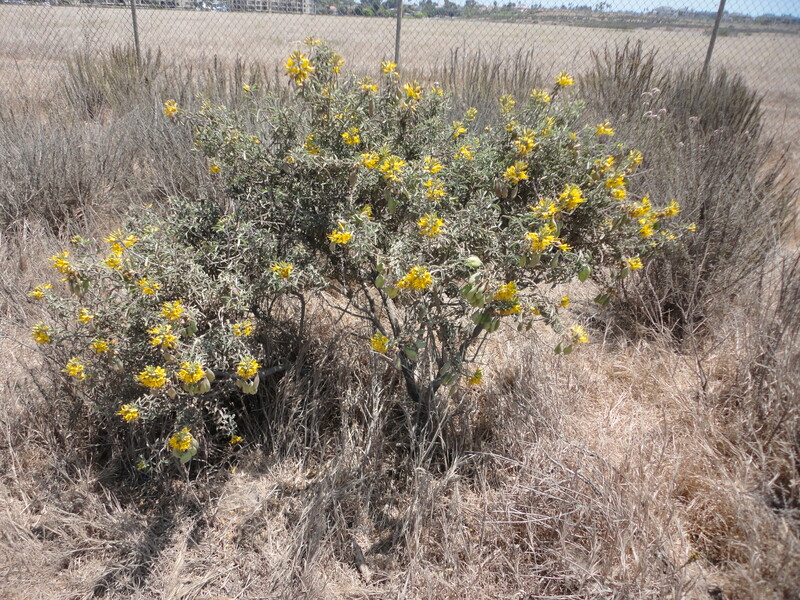 Plants to watch out for include: Star thistle, Scotch Broom and pampas grass. 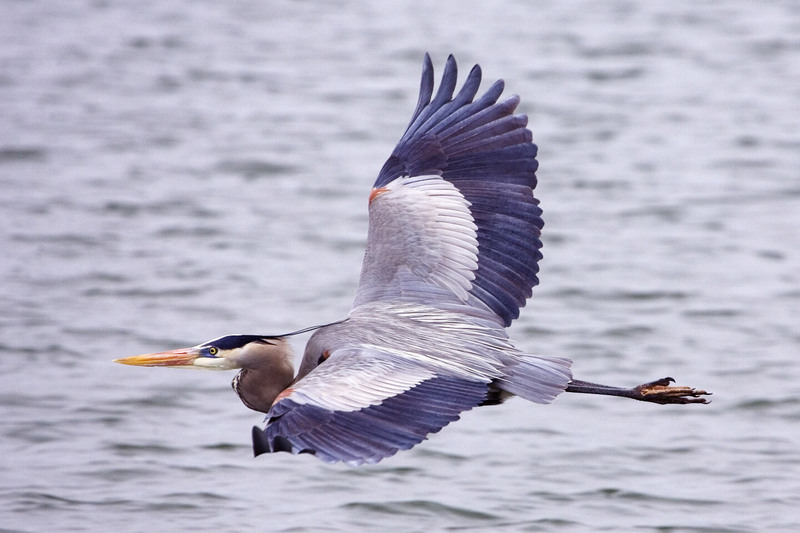 Now that summer’s here and surfers and sun worshipers are heading to Surf City to enjoy the beach vibe, migrating birds are coming, too – from their winter homes in the southern region to the Bolsa Chica Ecological Reserve. 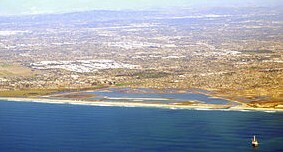 The Bolsa Chica Ecological Reserve in Huntington Beach – designated by the California Department of Fish and Wildlife as a protected coastal wetland – is a local treasure. 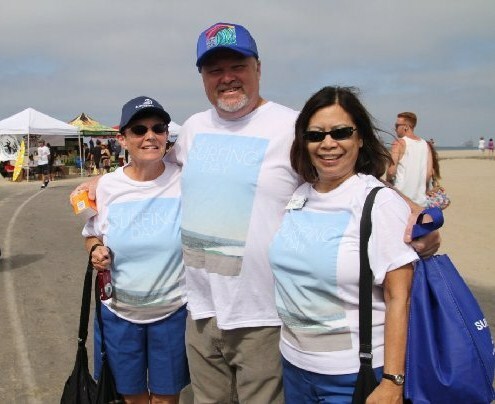 SurfWriter Girls Sunny Magdaug and Patti Kishel talked to Joe Shaw, President of the Bolsa Chica Land Trust and Huntington Beach’s Mayor Pro Tem, about the importance of maintaining Bolsa Chica in its natural state…something that can be challenging in an era of beachside property development. 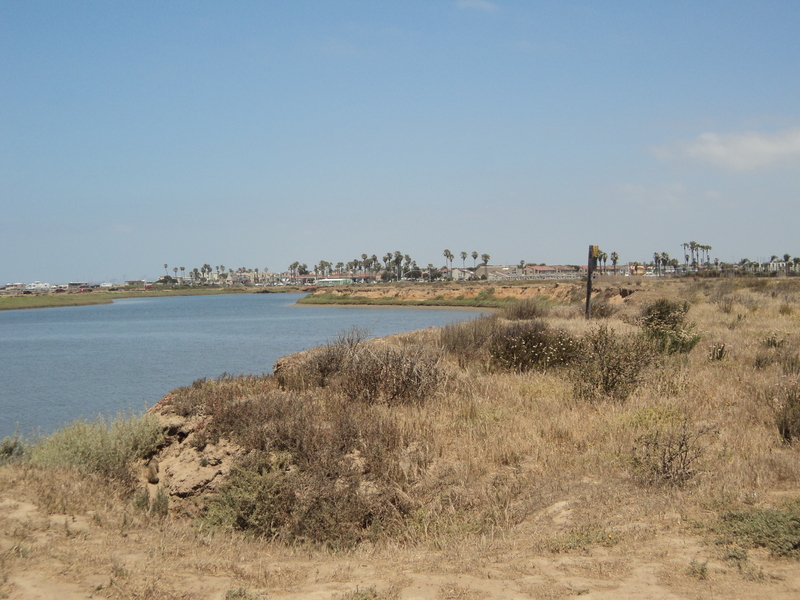 “The Bolsa Chica Land Trust is pleased that the Ridge Project – a proposal to build 22 houses on the Bolsa Chica Mesa – was withdrawn,” Shaw said. 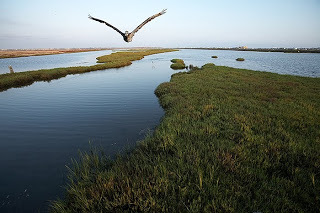 More than a place of natural beauty, Bolsa Chica, which means “little pocket” in Spanish, is a sanctuary for migrating birds and provides a tranquil habitat for hundreds of species of wildlife. 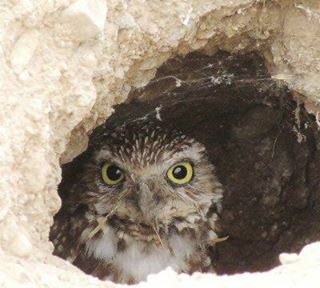 Among the birds and various wildlife seeking shelter in Bolsa Chica are the snowy plover, savannah sparrow, least tern, Caspian tern, great blue heron, snowy egret, red-tailed hawk, and great horned owl, along with cottontail rabbits, ground squirrels, coyotes and other animals. 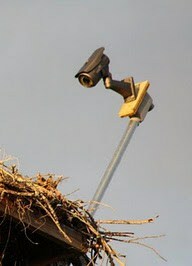 In the wetlands birds can rest on their long journeys and also have a safe place to breed, nest, and rear their young. 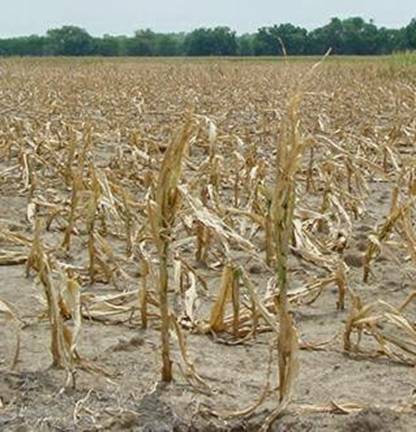 Without these pit stops along the way, migrating birds become exhausted and disoriented, unable to reach their destinations and even dying for lack of food, water and shelter. 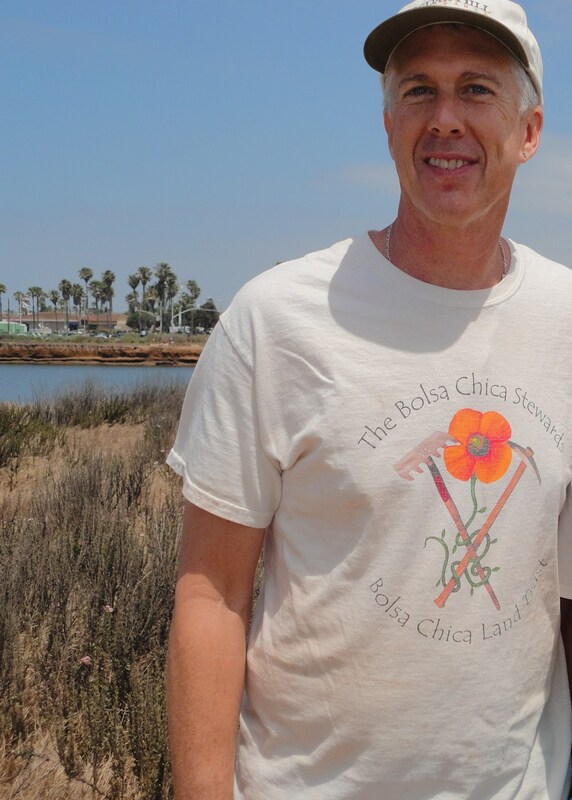 An oasis of primitive beauty in an urban setting, the 1,700-acre Bolsa Chica preserve wouldn’t exist today if it weren’t for the efforts of community volunteers and environmental groups, none more supportive than the Bolsa Chica Land Trust. 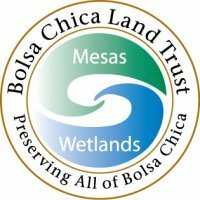 For over 20 years the Land Trust has been working to protect all of Bolsa Chica’s mesas and wetlands. 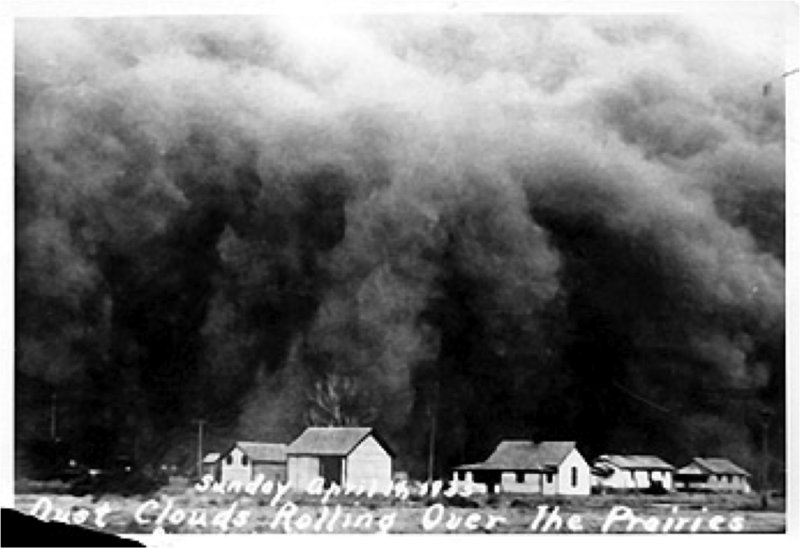 “Our mission is the preservation of the entire eco-system,” Kim Kolpin, Executive Director of the Land Trust, told SurfWriter Girls. 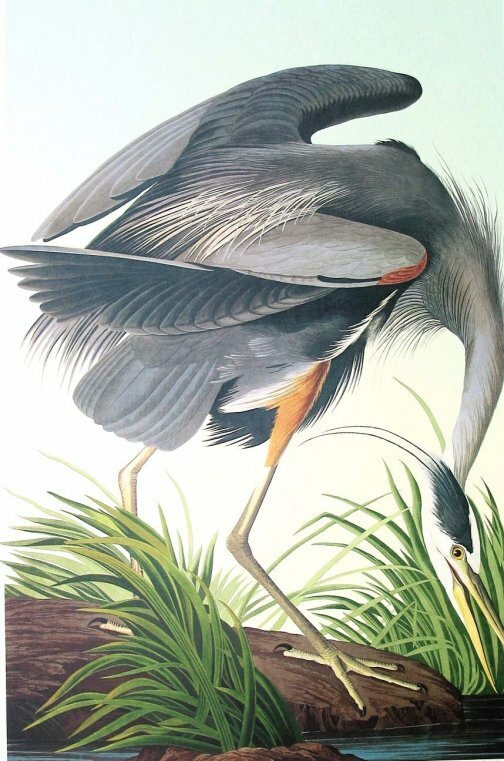 In 1997 the Land Trust was instrumental in saving 921 acres of wetlands. 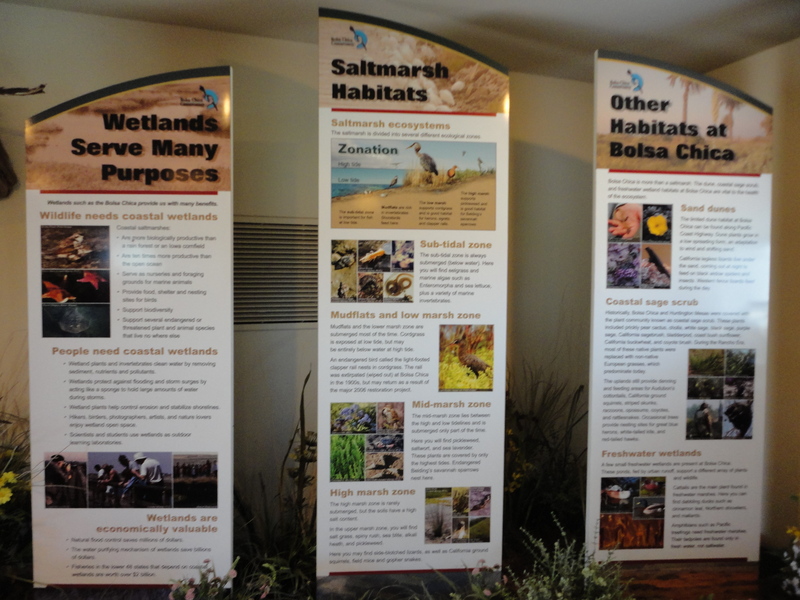 Since 2004 the Land Trust has been involved in the ongoing process of restoring the wetlands. 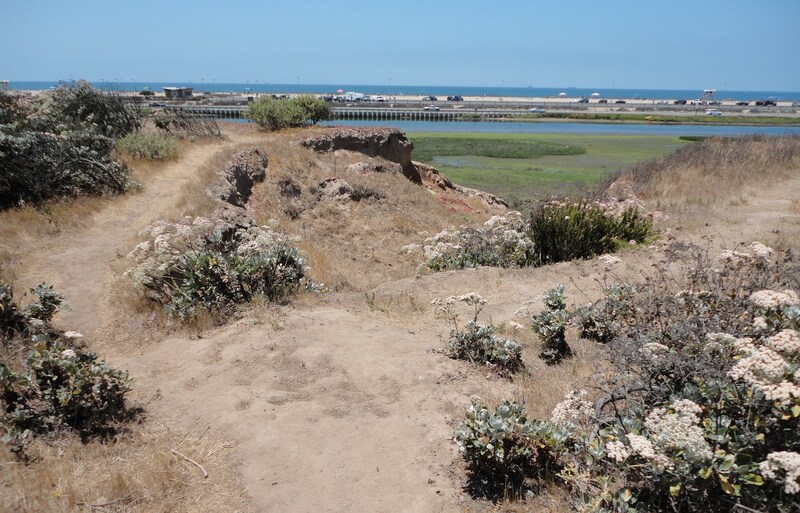 Through its Bolsa Chica Legacy Campaign, the Bolsa Chica Land Trust is working to save from development the wetlands’ Sacred Cogged Stone Site, an area that was once a village and a cemetery of an ancient civilization. 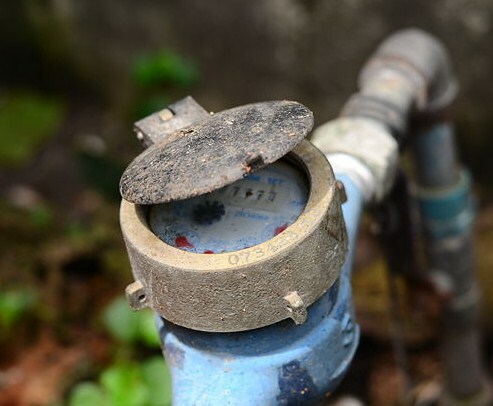 “We are working diligently with a number of sources including the City of Huntington Beach to acquire the land and save it in perpetuity for the people of Huntington Beach and Southern California,” Shaw stated. 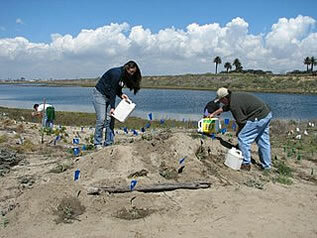 Important for more than its ecological aspects, Bolsa Chica is thought to have major archaeological significance. 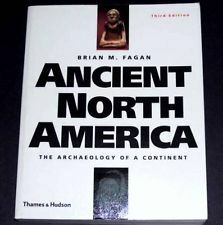 Its cogged stones – over 500 of them – are a mystery that could be linked to similar sites discovered in Chile over 9,000 years ago. 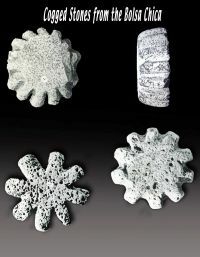 Researchers are eager to discover the true meaning of these cogged stones and what they represented to the early cultures that created them. 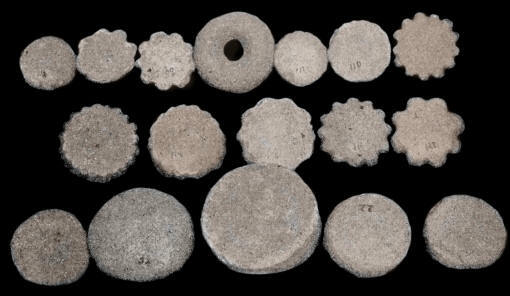 Some researchers have speculated that the stones served a utilitarian purpose, while others think that they probably were used in religious ceremonies. 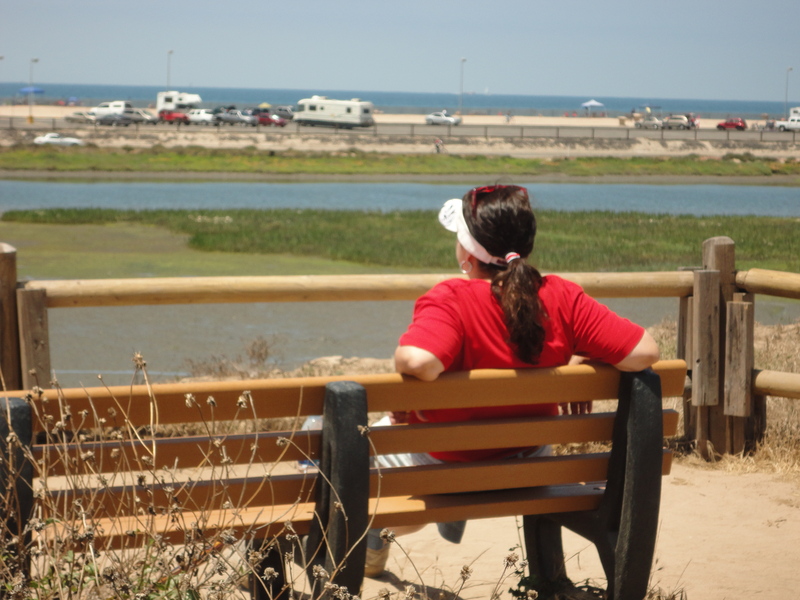 By saving the undeveloped parcels in Bolsa Chica, we and future generations will be able to learn more about the stones and to preserve this connection with our past. 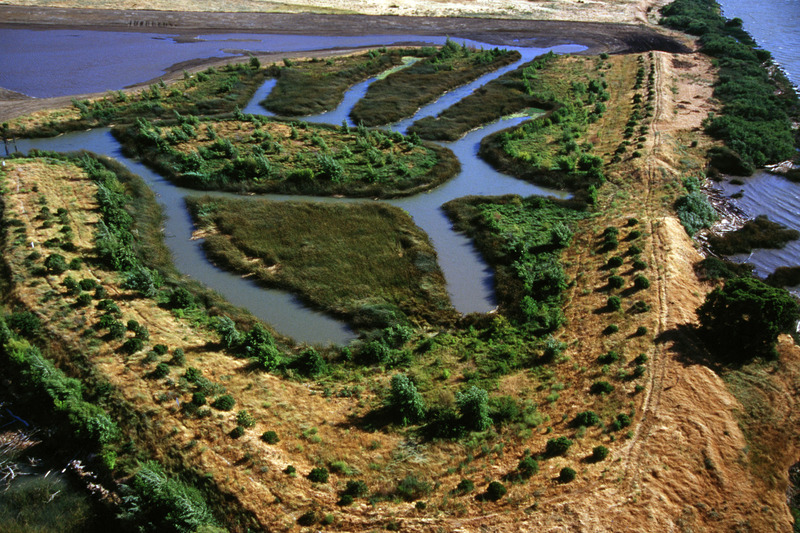 “This 9000 year-old sacred site can teach us a lot about how the Native Americans lived in harmony at the wetlands,” Shaw said. 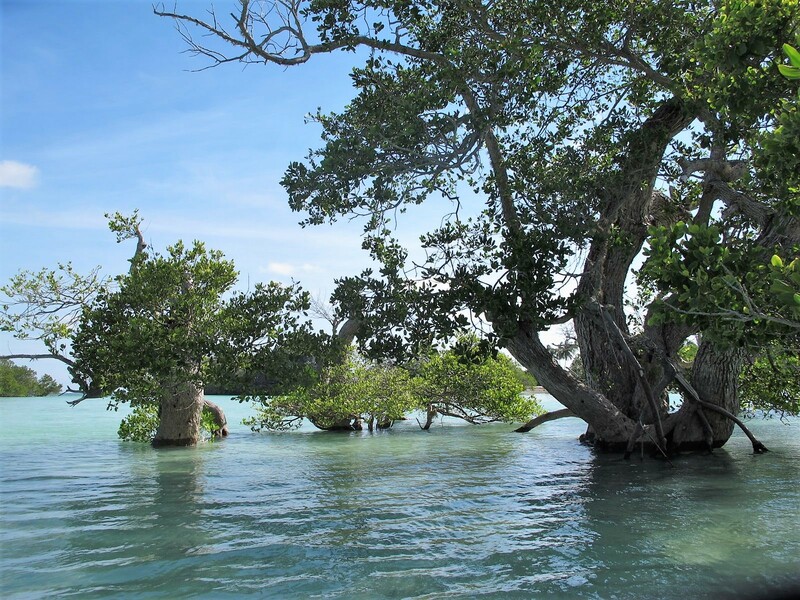 To understand what makes these wetlands so special, you really have to see them for yourself. 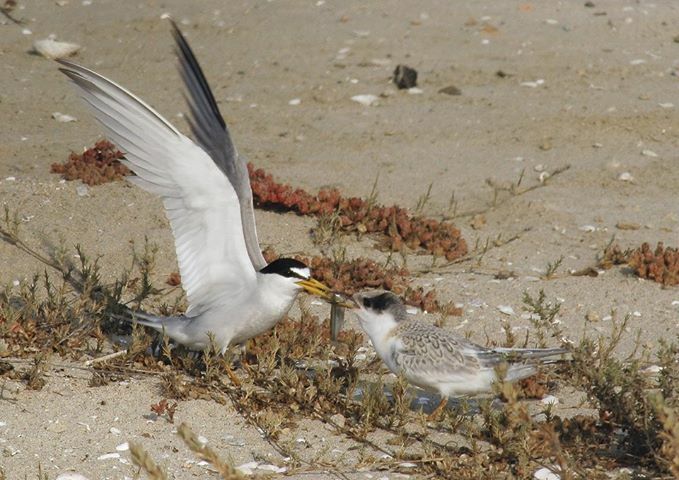 For an even closer view, the Bolsa Chica Land Trust installed a Nest Cam that provides a 24/7 live stream video of the remote nesting areas of two of the endangered bird species on the site – the California least tern and the western snowy plover. 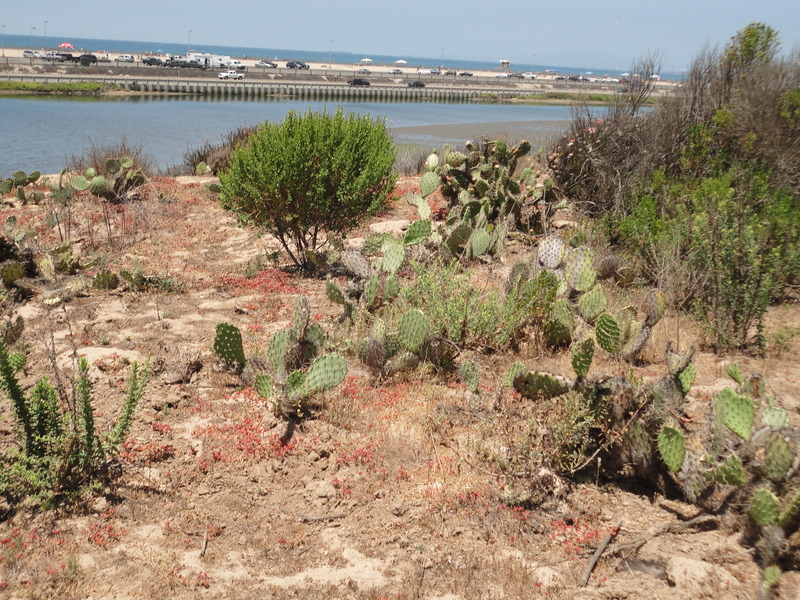 To the casual observer Bolsa Chica’s raw landscape, dotted with scrub brush and wildflowers, might not seem important, especially when compared to million dollar homes and luxury resorts. 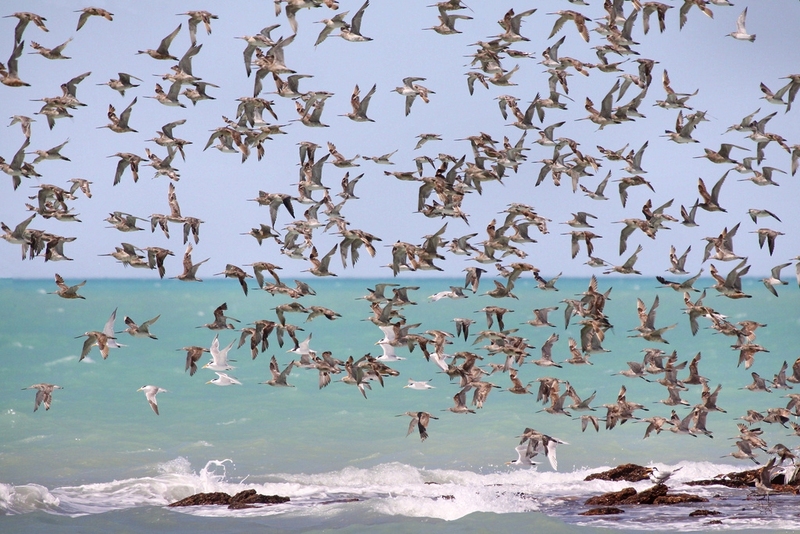 But, to migrating birds it’s a lifeline on their journeys home. 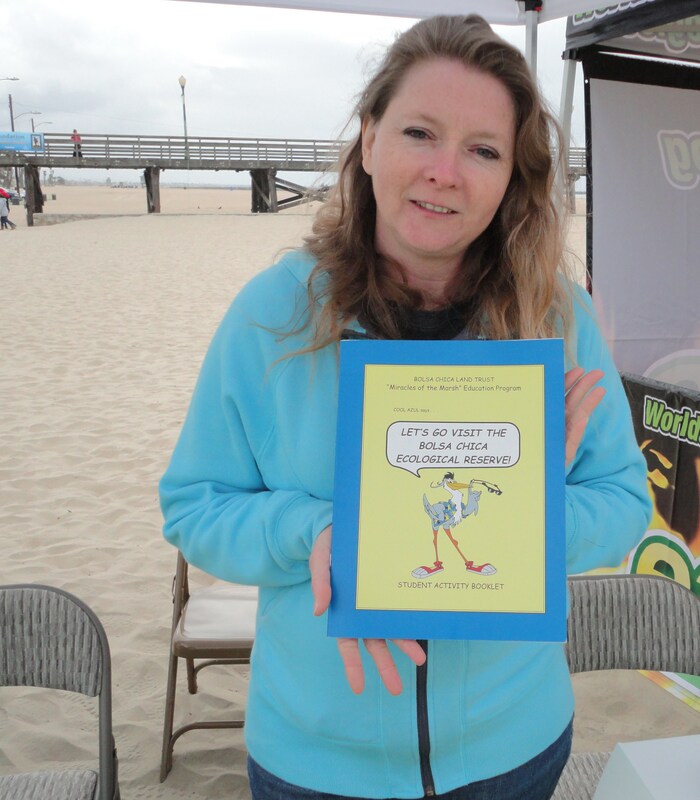 Huntington Beach City Council Member Connie Boardman knows how important this is. 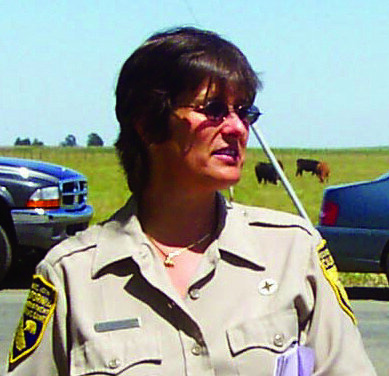 In addition to serving on the Land Trust, she is a biology professor at Cerritos College and brings a scientist’s eye to the wetlands. 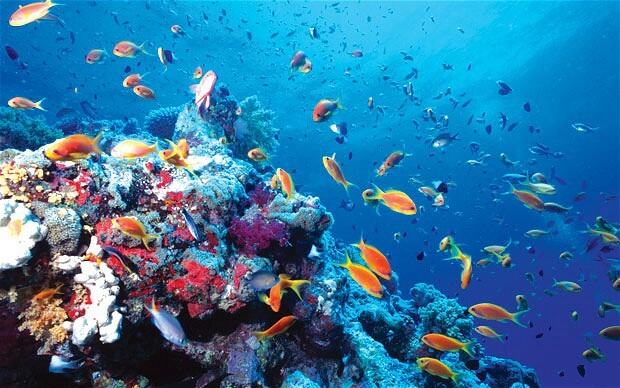 Viewing them as an essential part of our natural environment, she explains this to the students in her classes. 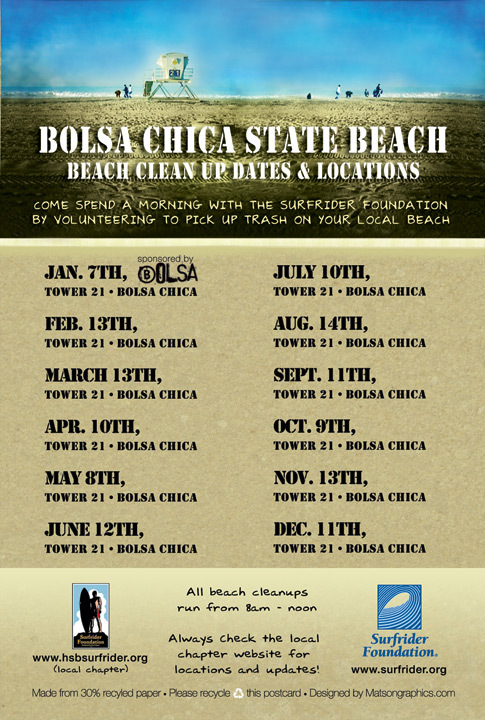 Through the Land Trust’s Bolsa Chica Stewards and Junior Stewards programs volunteers can get involved in helping to educate the public about the need to protect this vital coastal land. 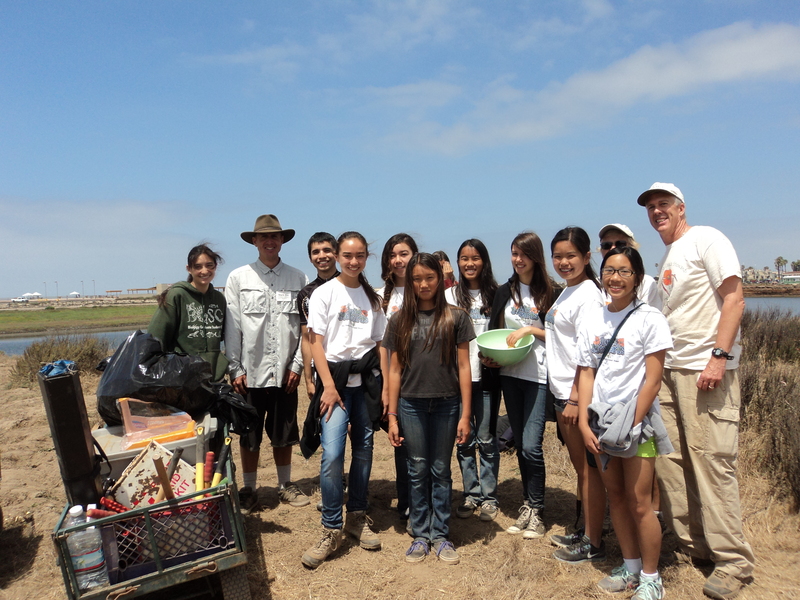 On a bright Saturday morning SurfWriter Girls Sunny and Patti talked to volunteers who were working to restore the wetlands – removing invasive plants and planting drought-tolerant, native vegetation. 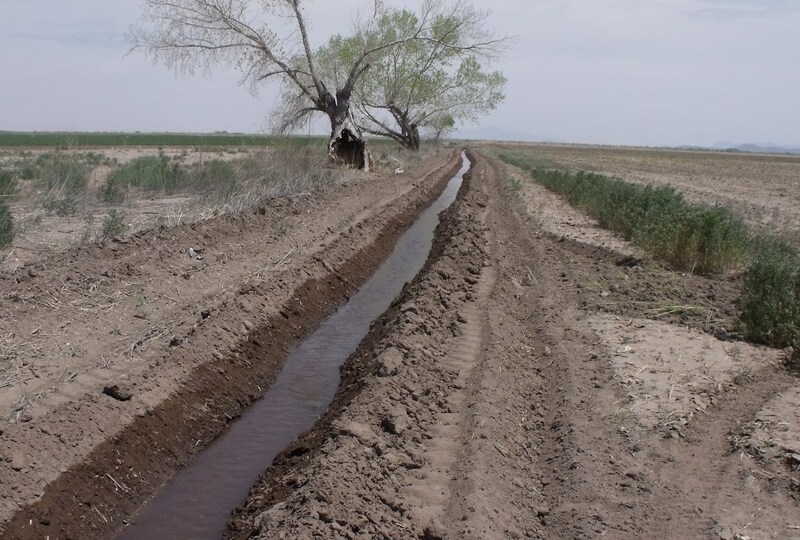 Everyone was excited about being able to safeguard this unspoiled stretch of land and maintain a key link in the birds’ migration route. 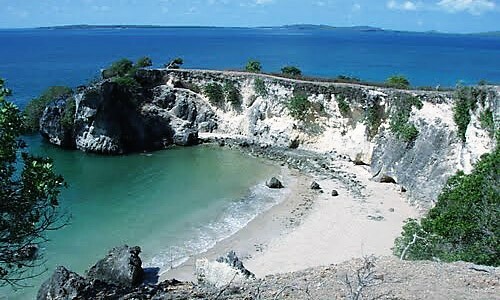 whether it’s a top surfing spot…or a “little pocket” where birds can rest. Thanks a million, Patti and Sunny! 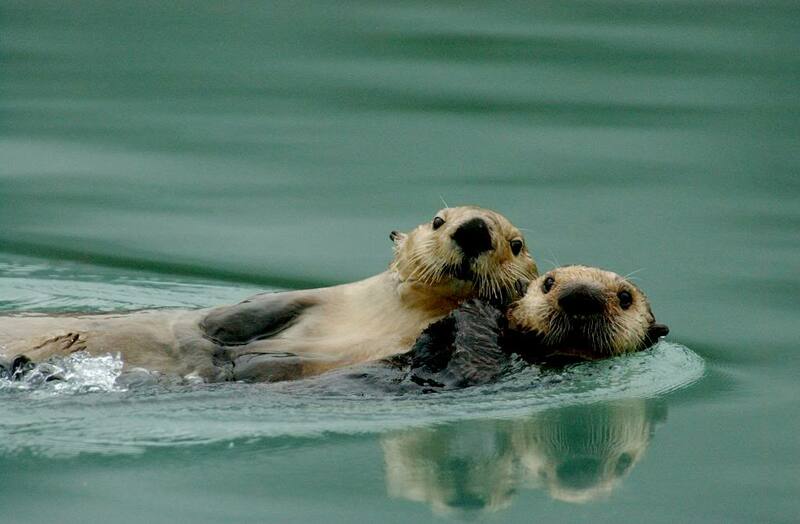 California’s sea otter population is still only a fraction of historical numbers. Voluntary contributions to the Sea Otter Fund support CDFW’s studies of otter mortality, and have led to some surprising findings. 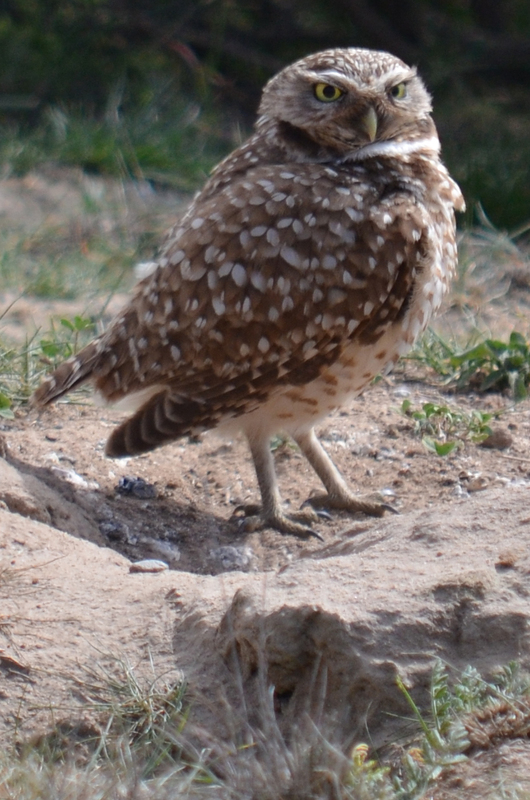 So thank you — and any of your readers who have contributed — for helping this threatened species.